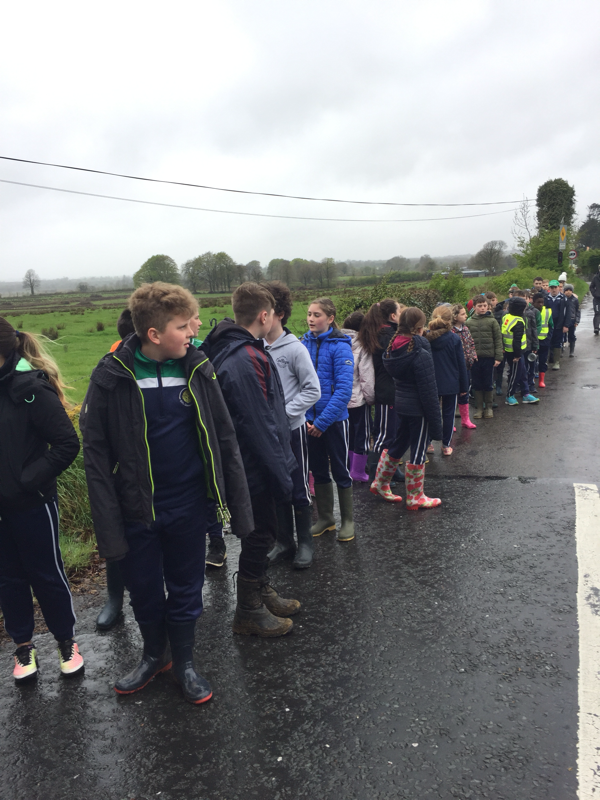 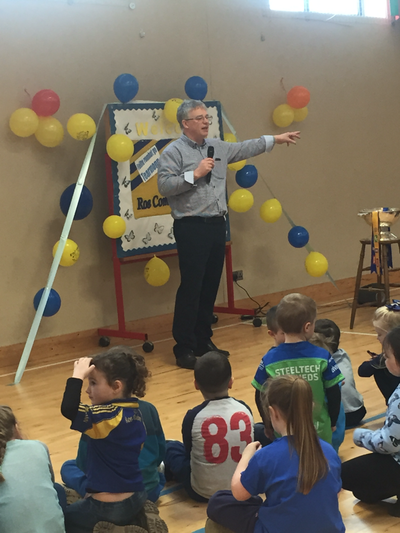 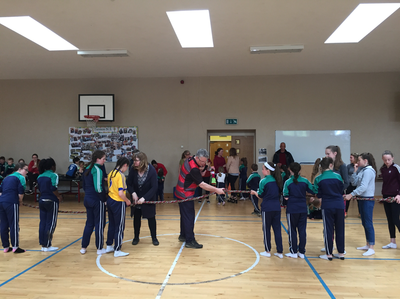 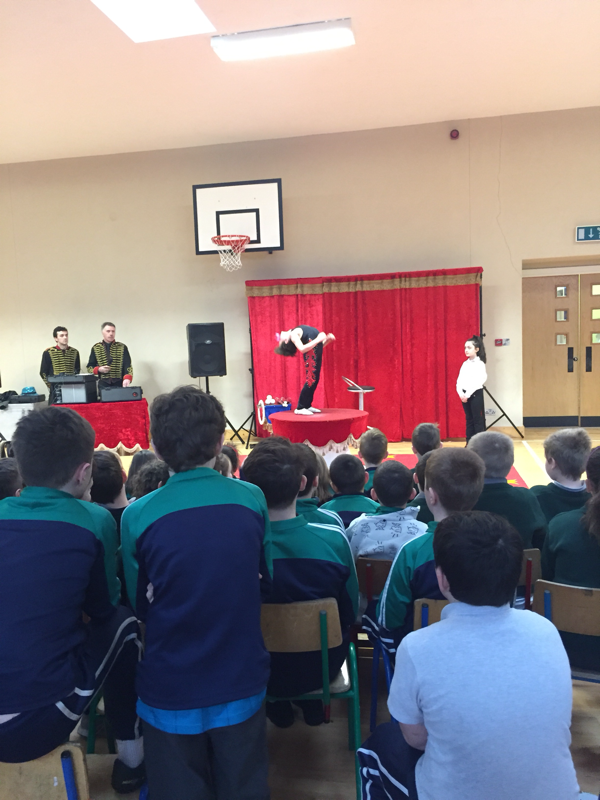 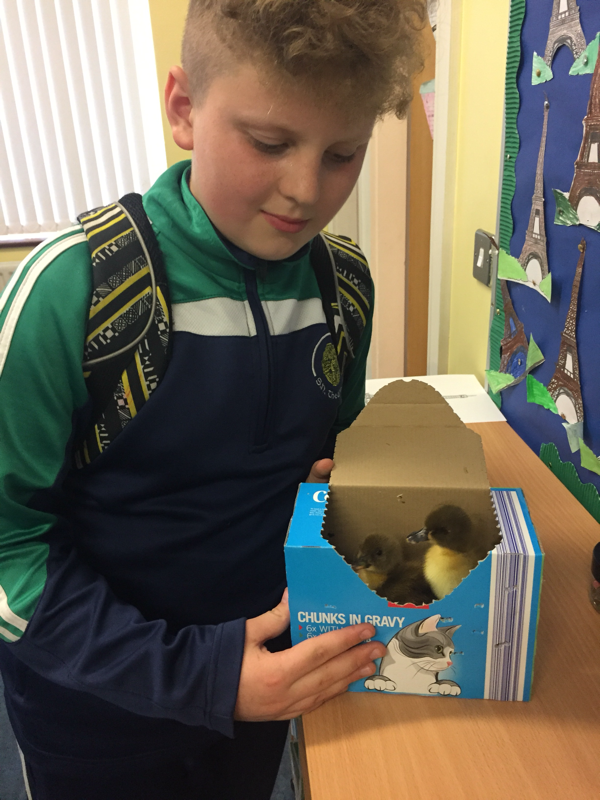 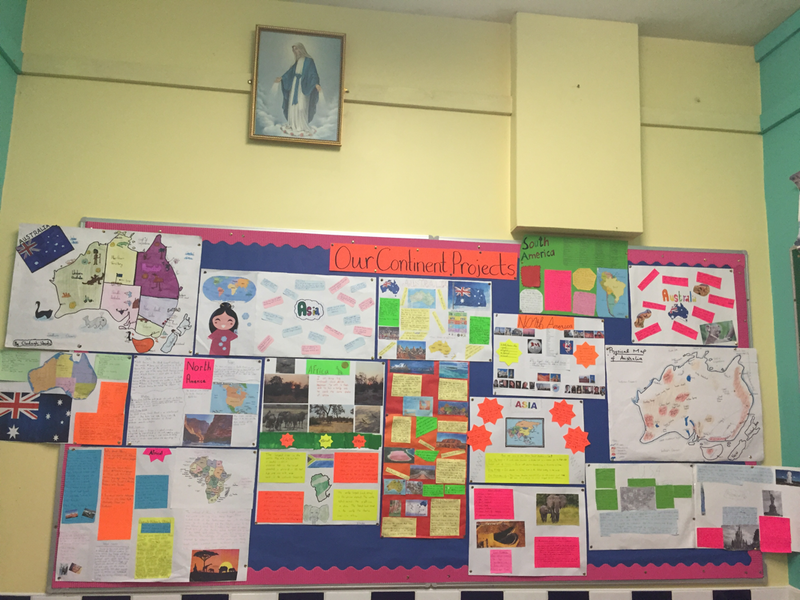 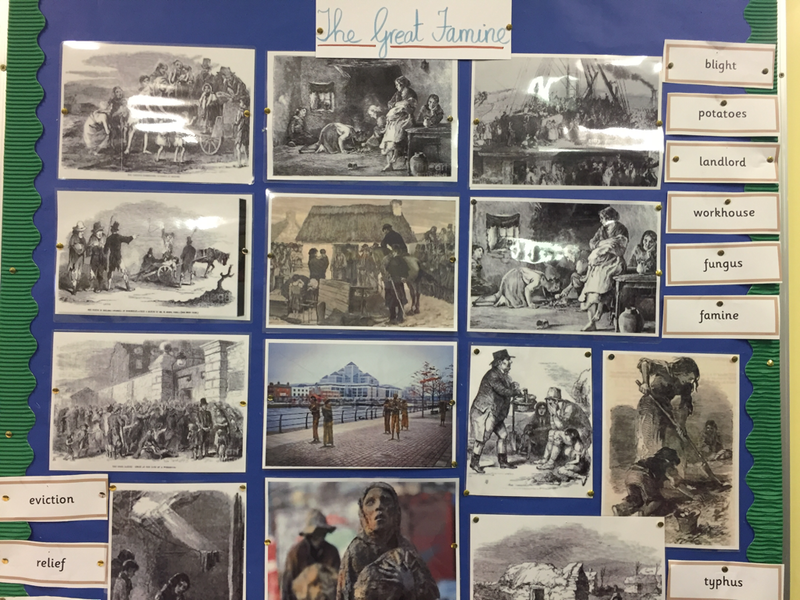 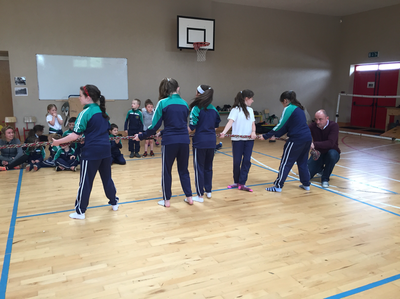 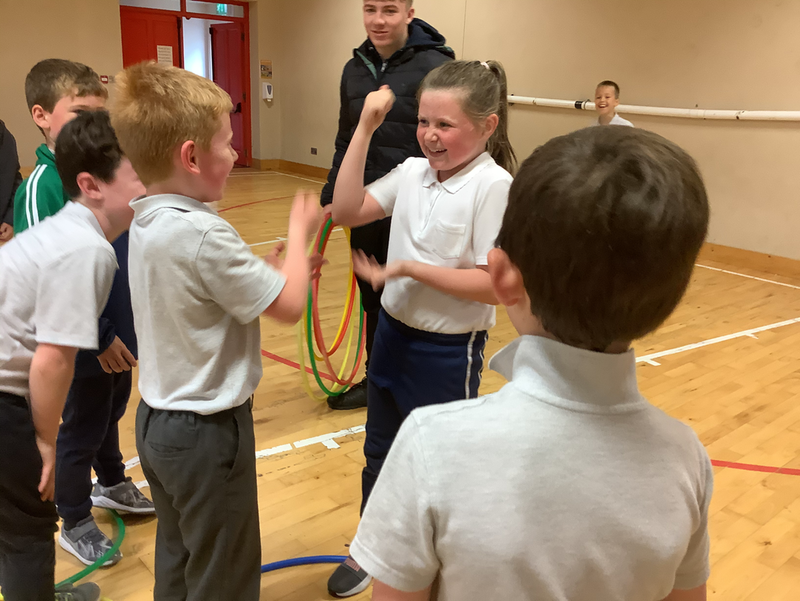 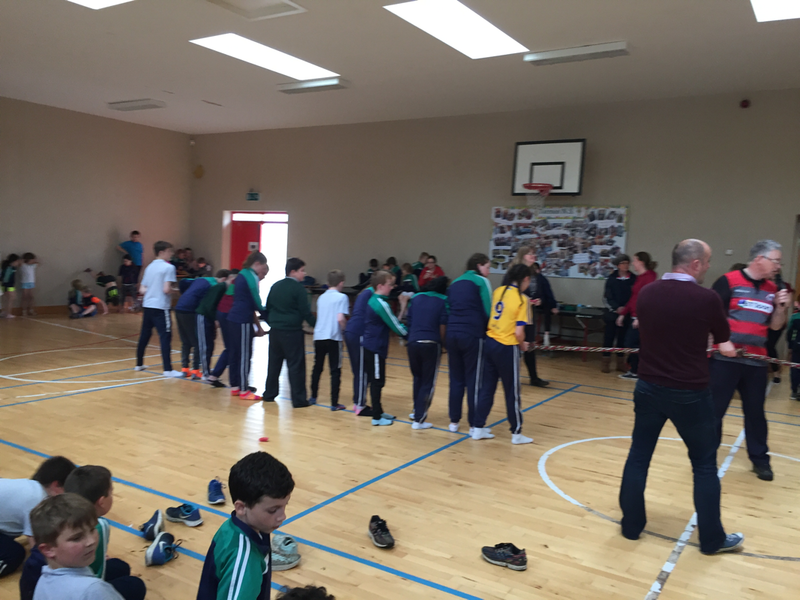 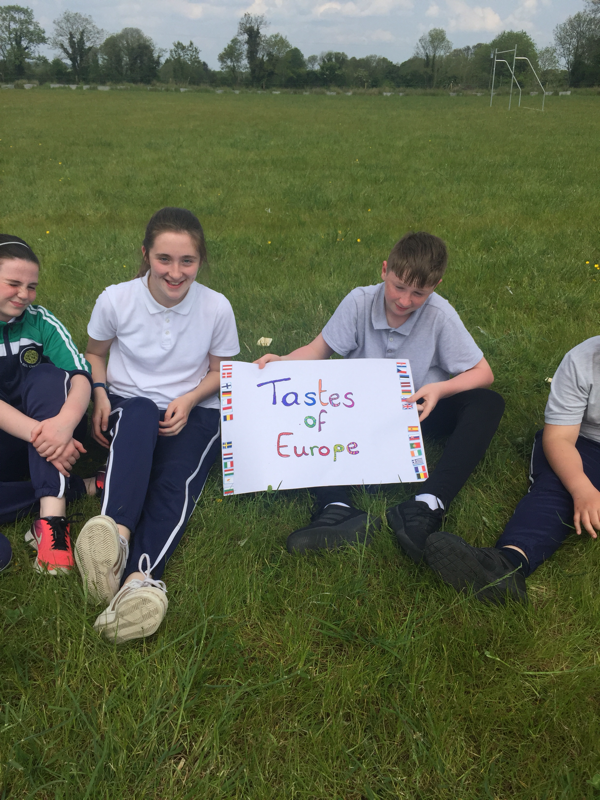 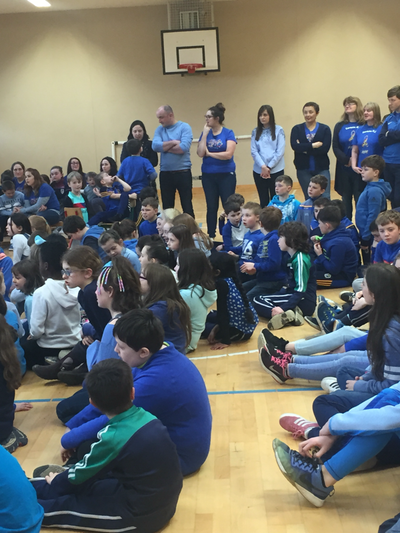 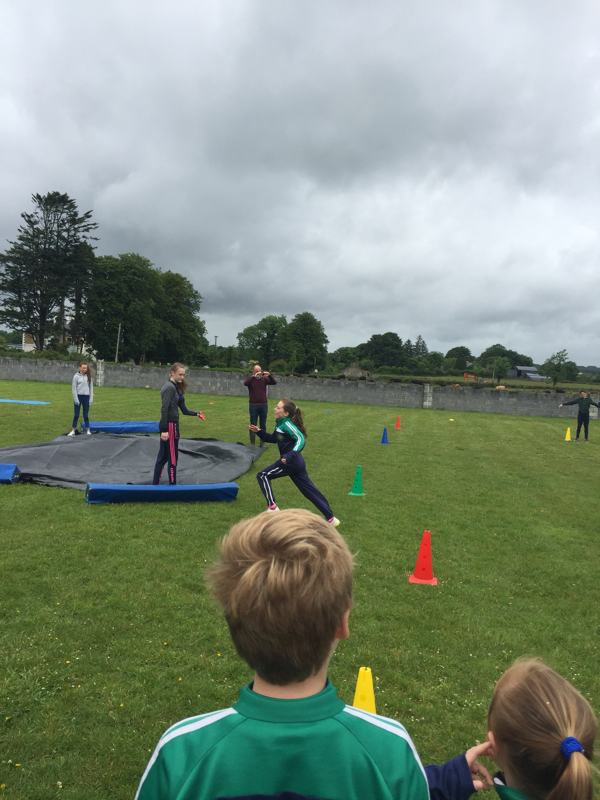 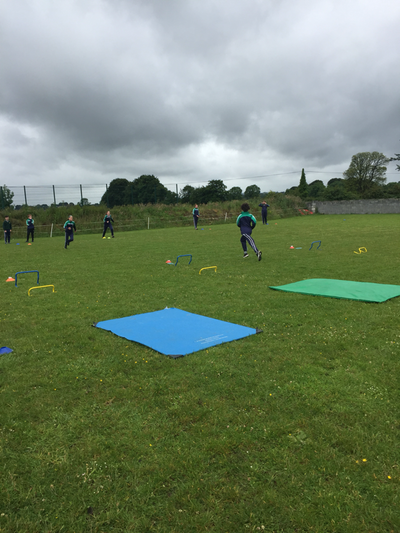 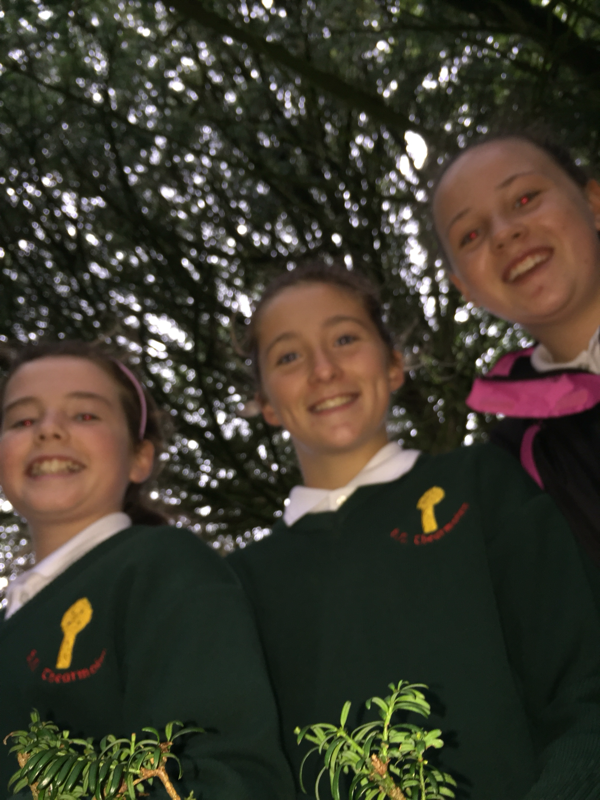 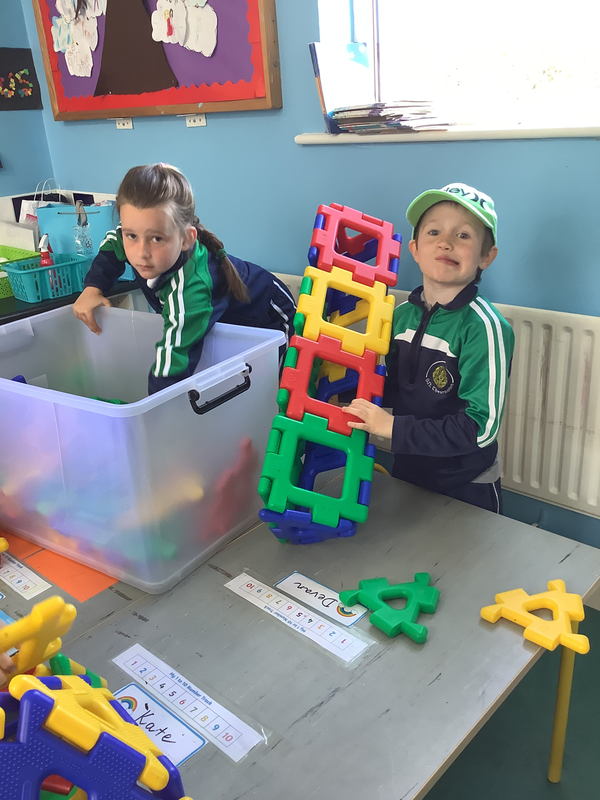 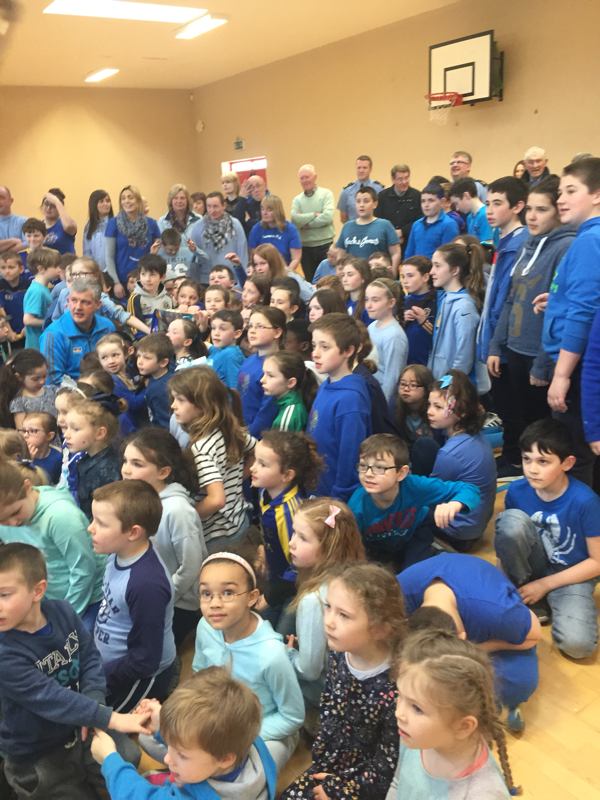 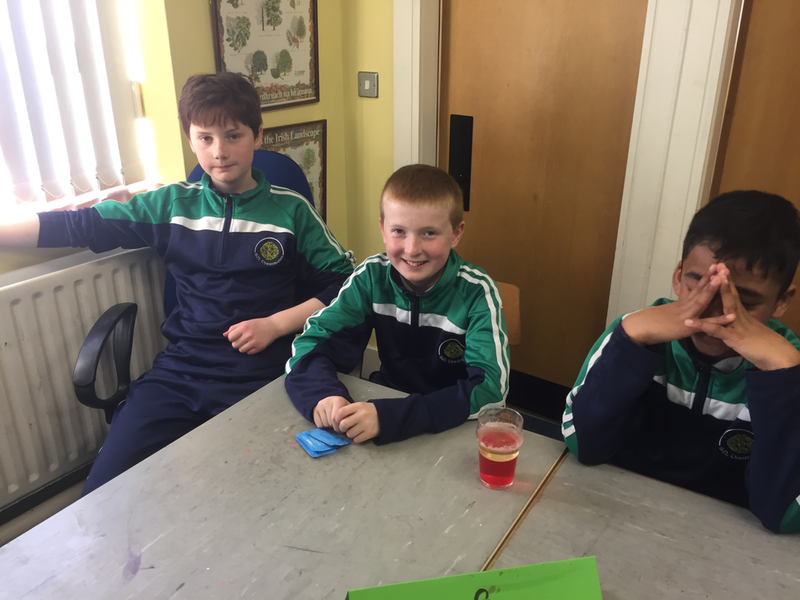 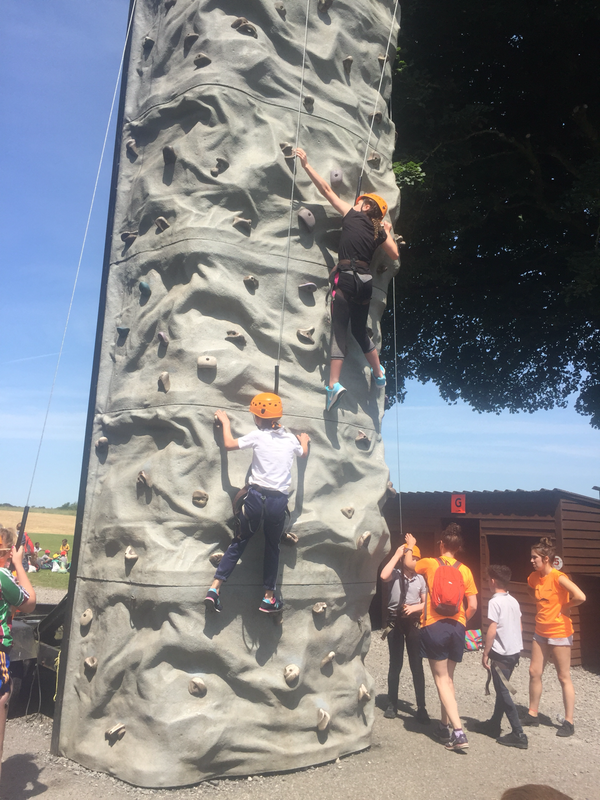 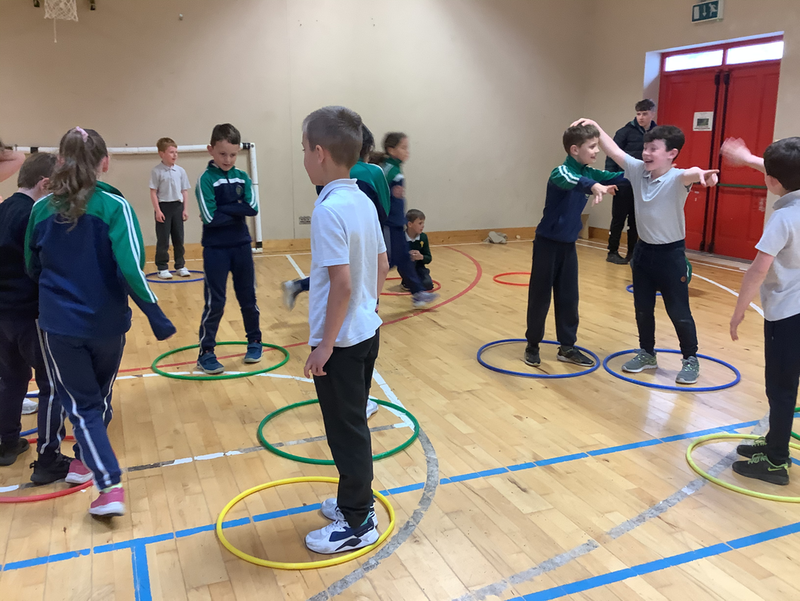 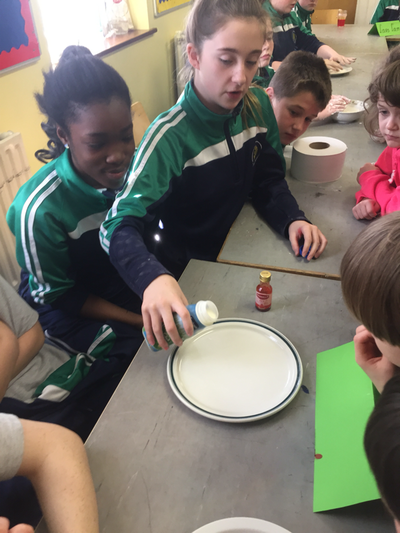 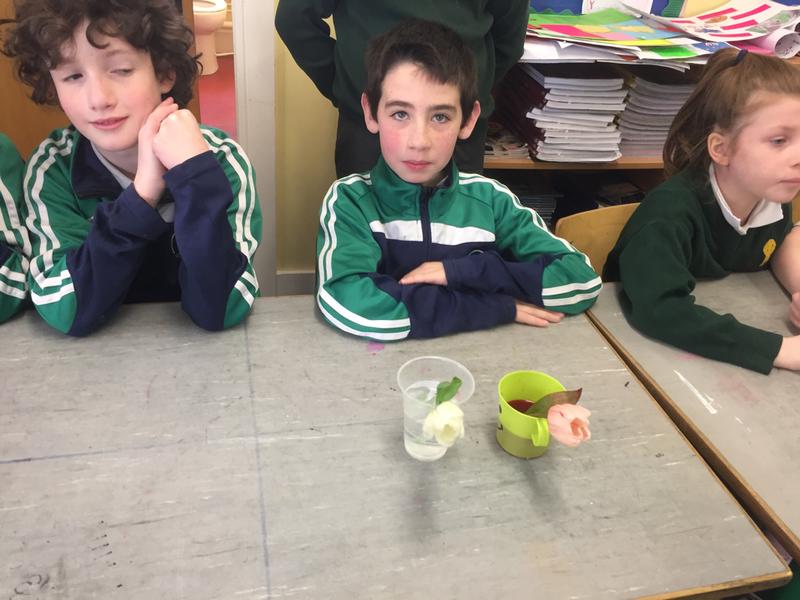 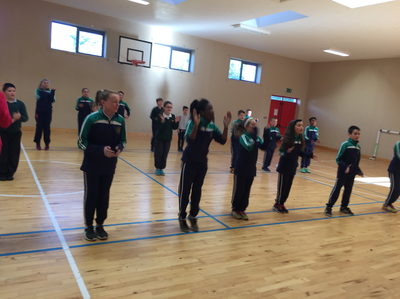 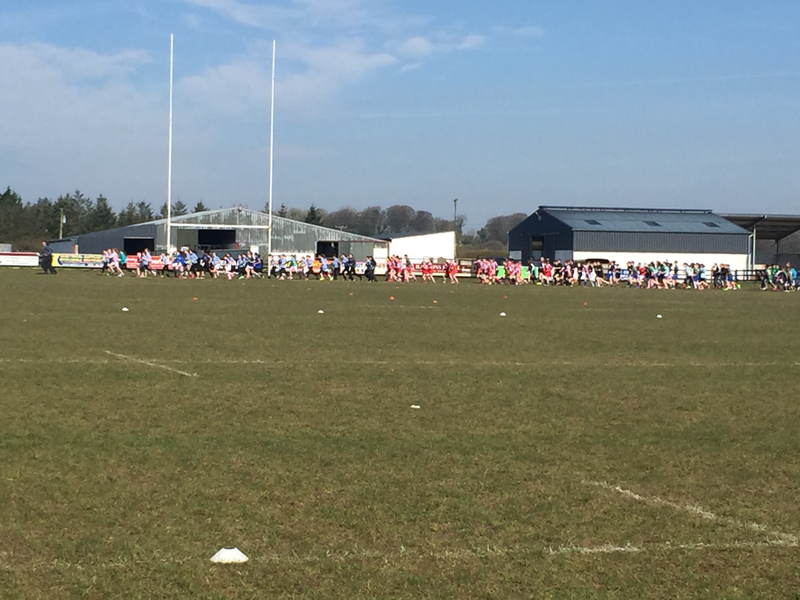 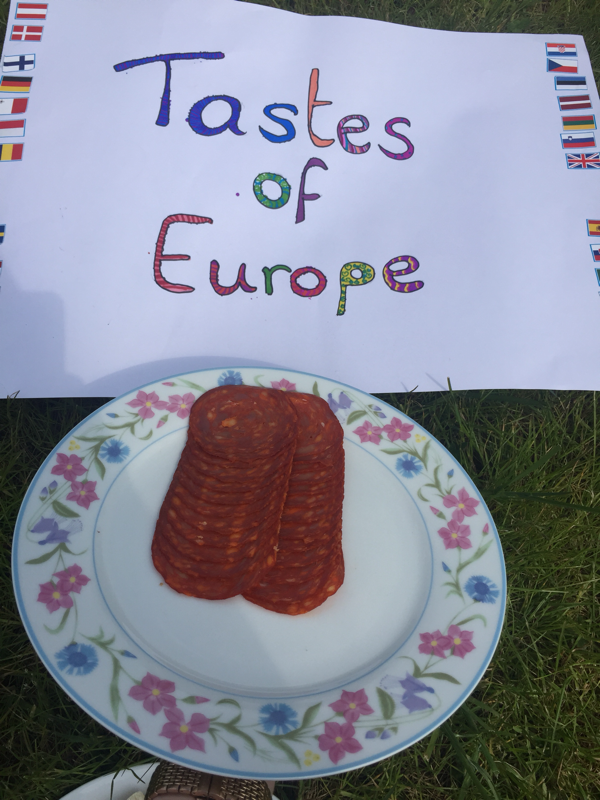 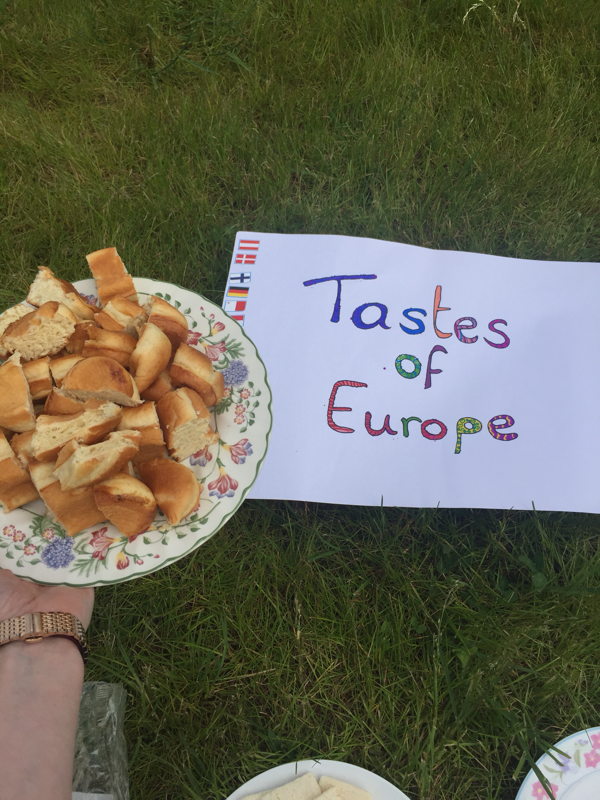 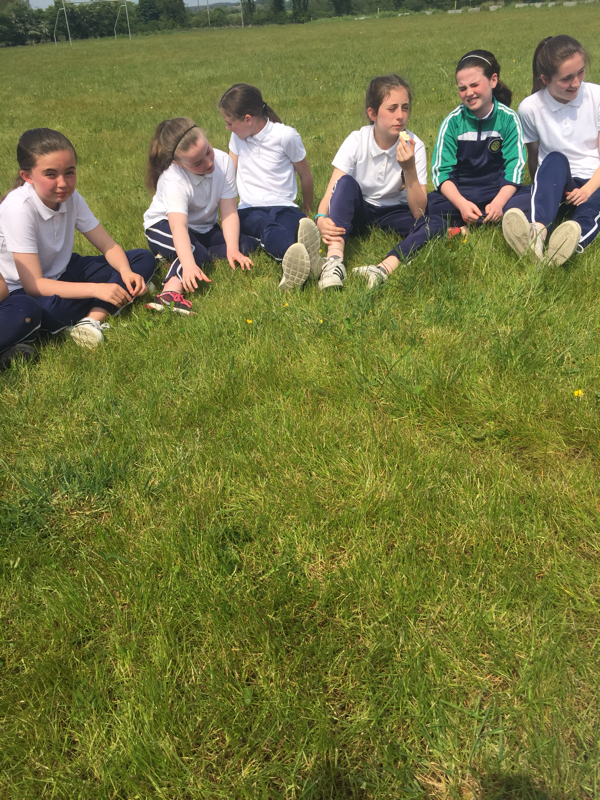 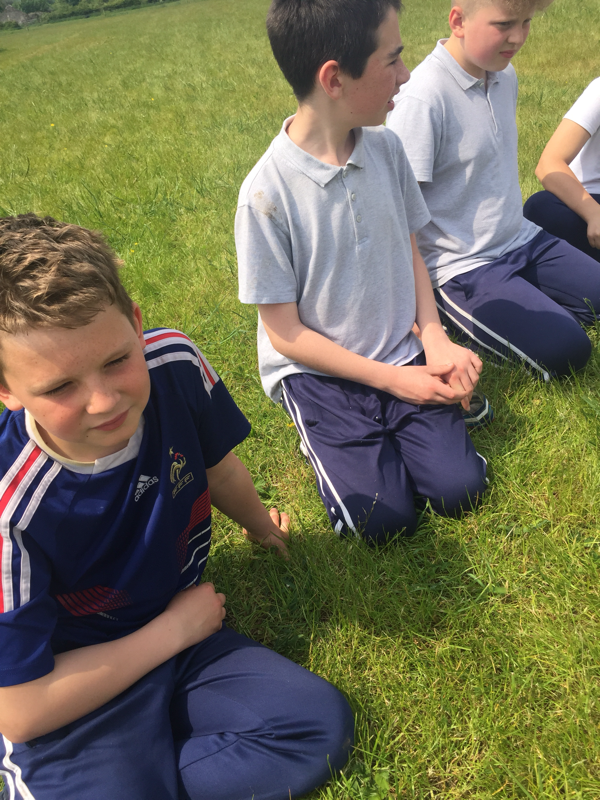 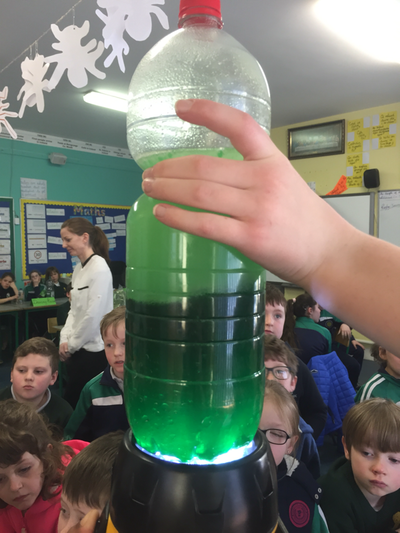 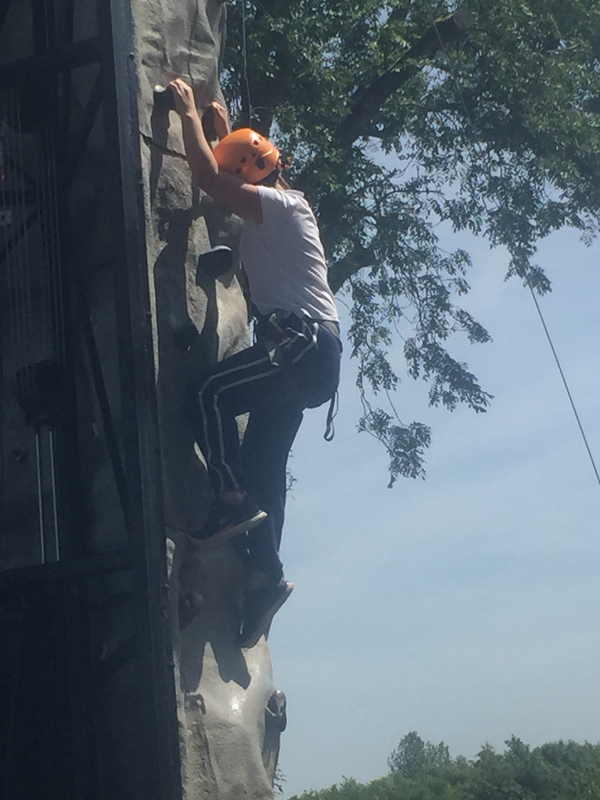 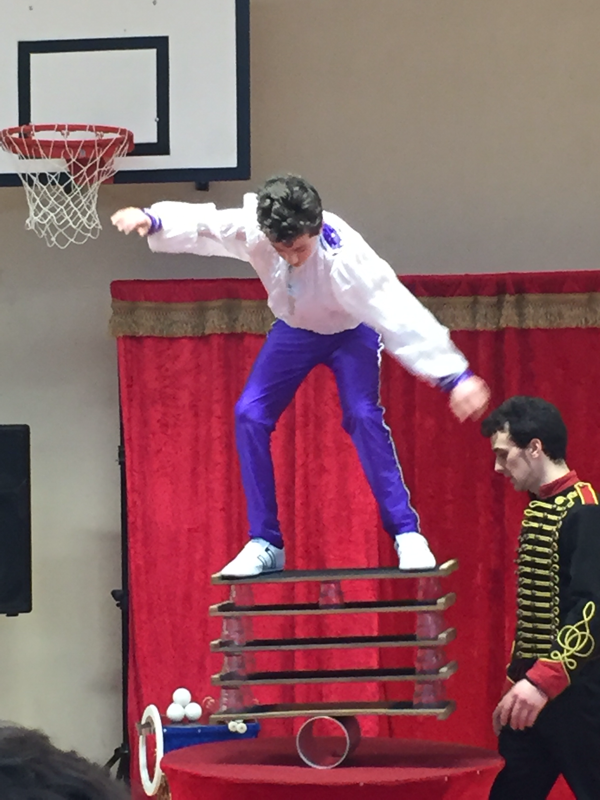 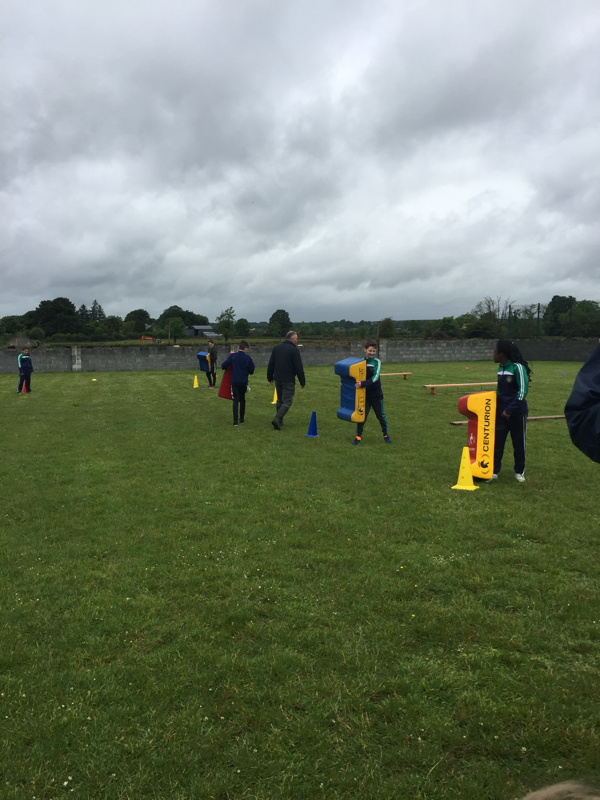 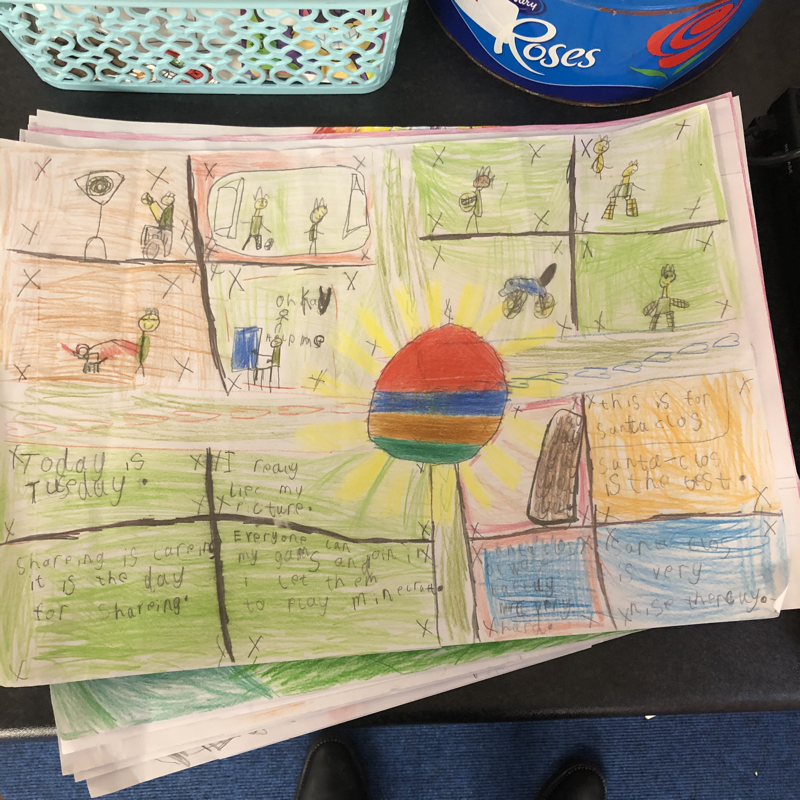 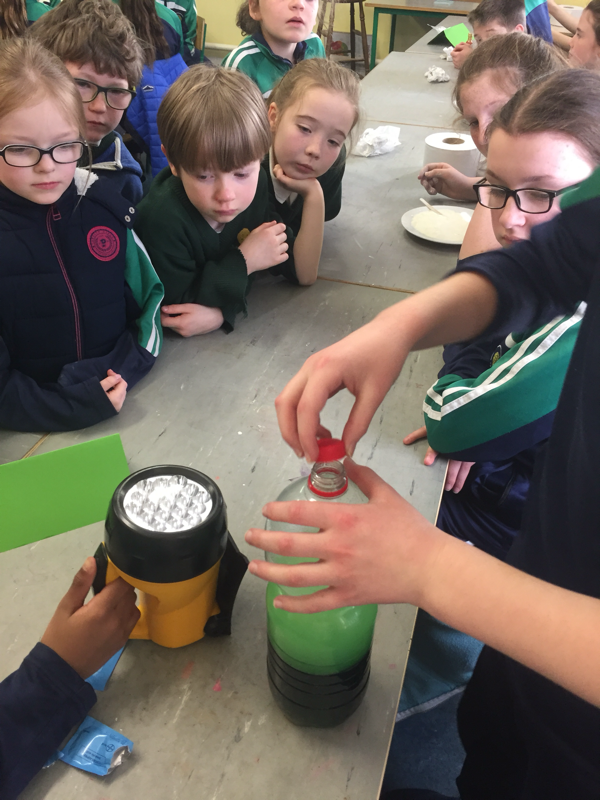 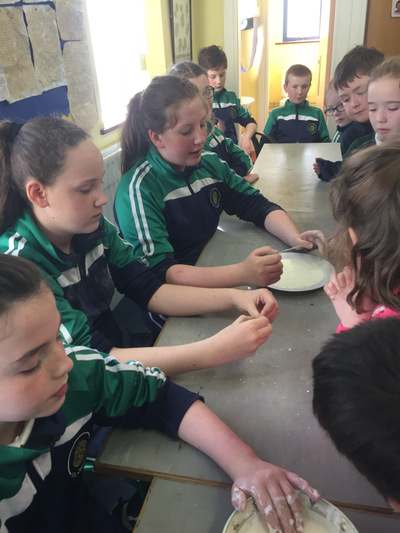 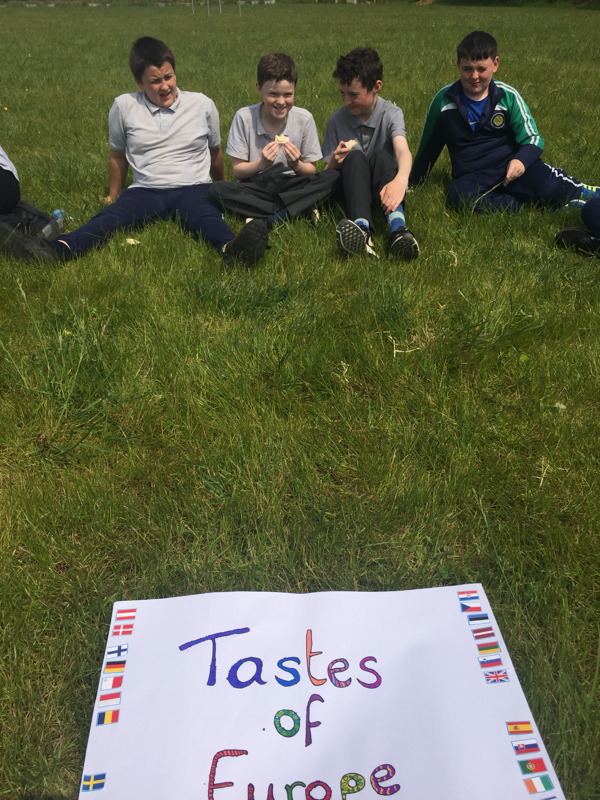 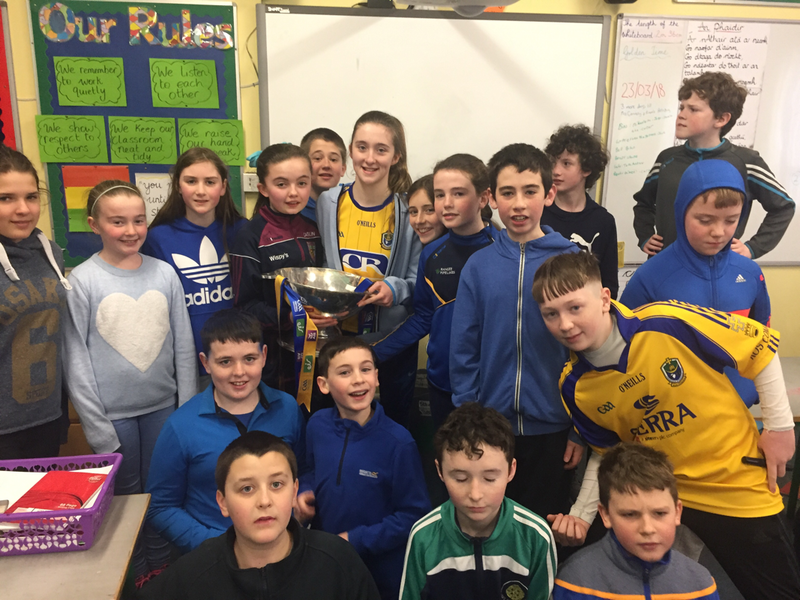 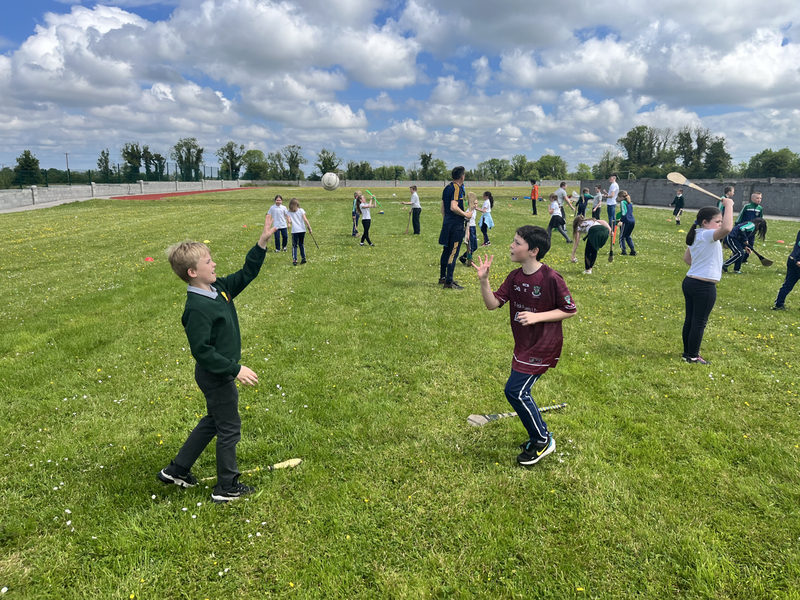 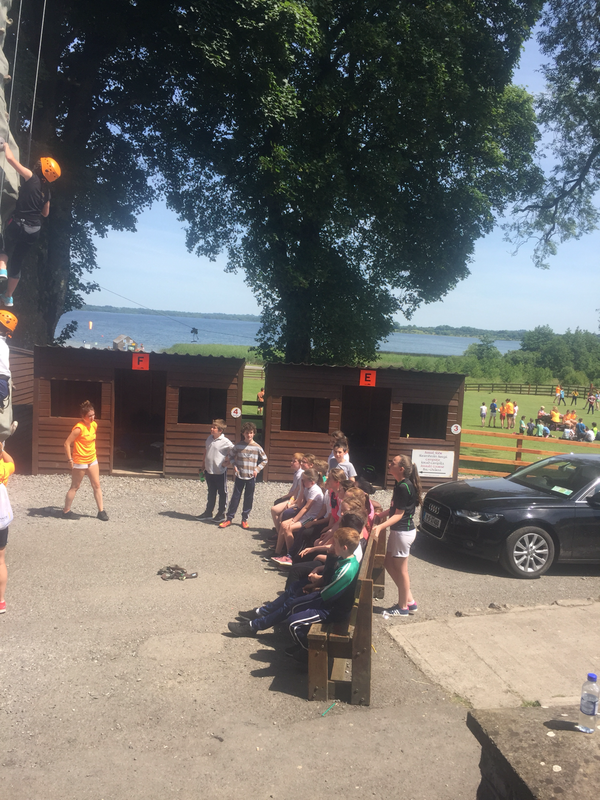 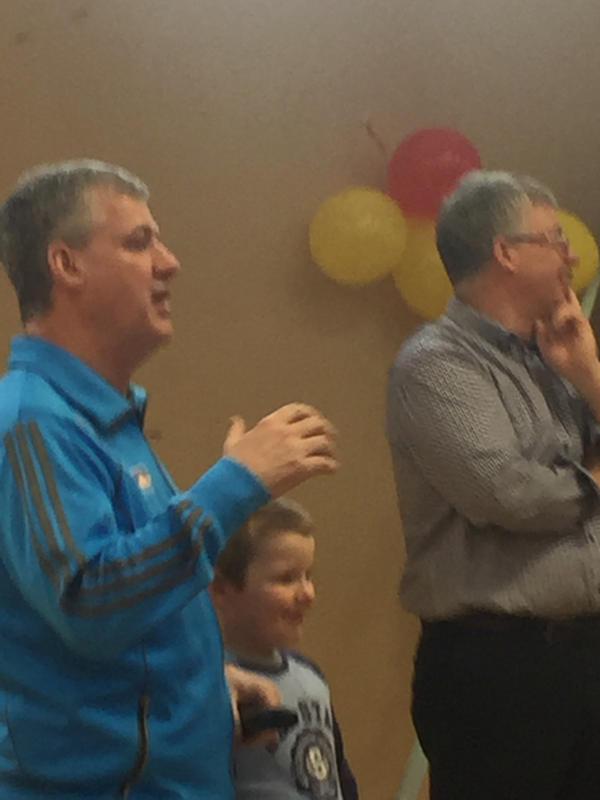 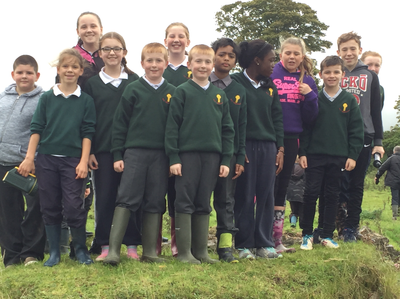 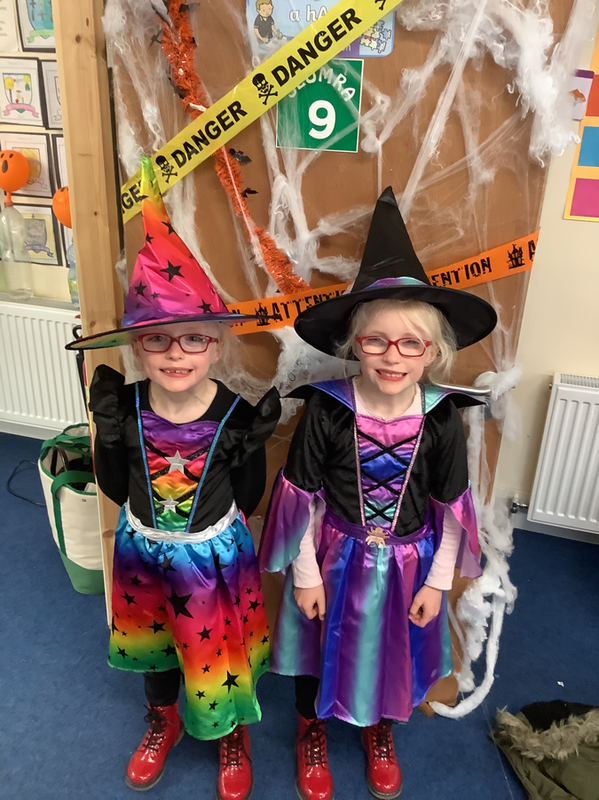 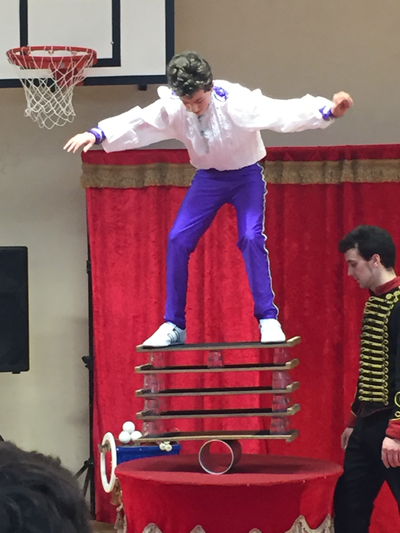 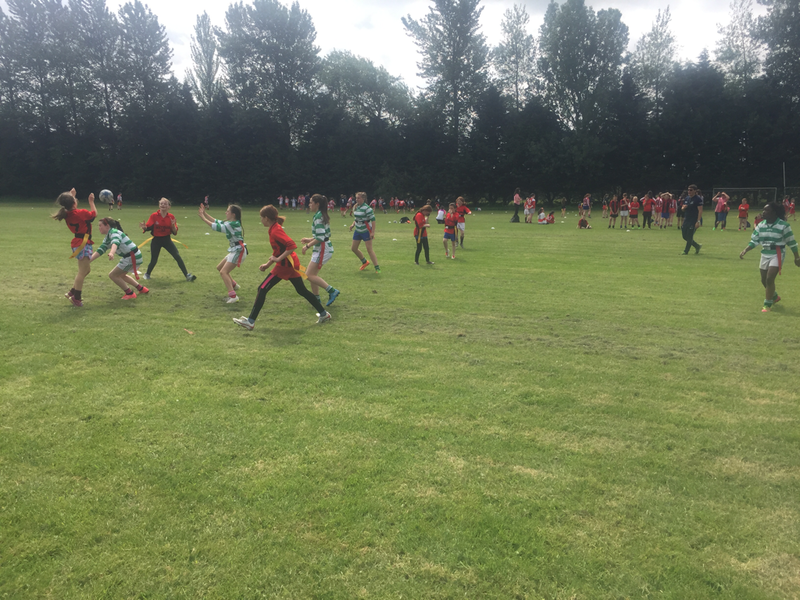 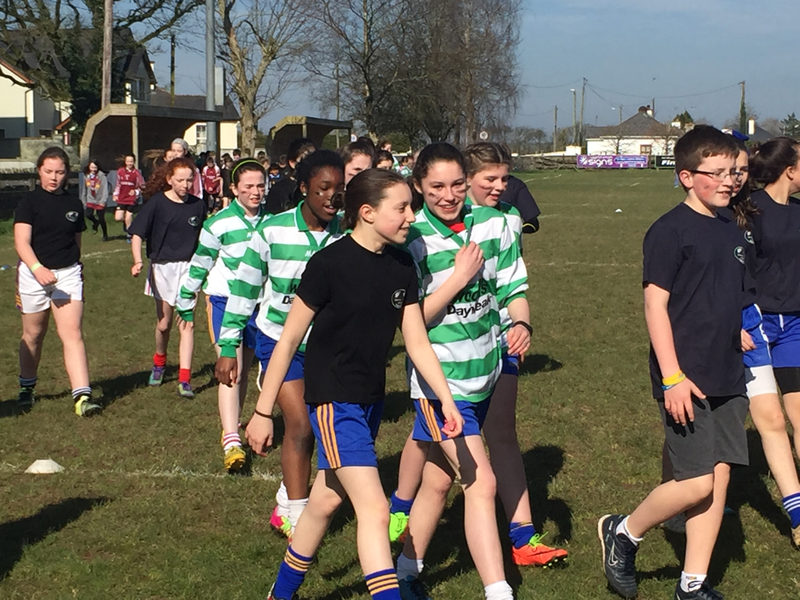 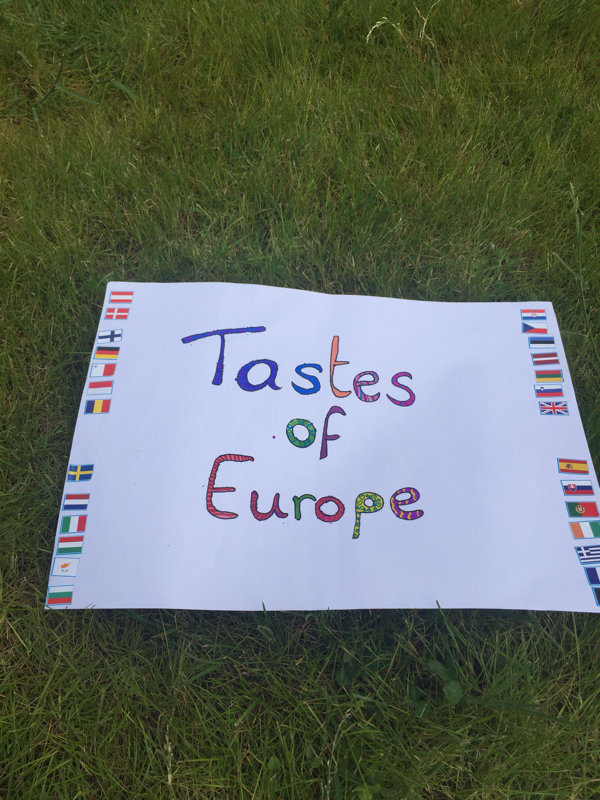 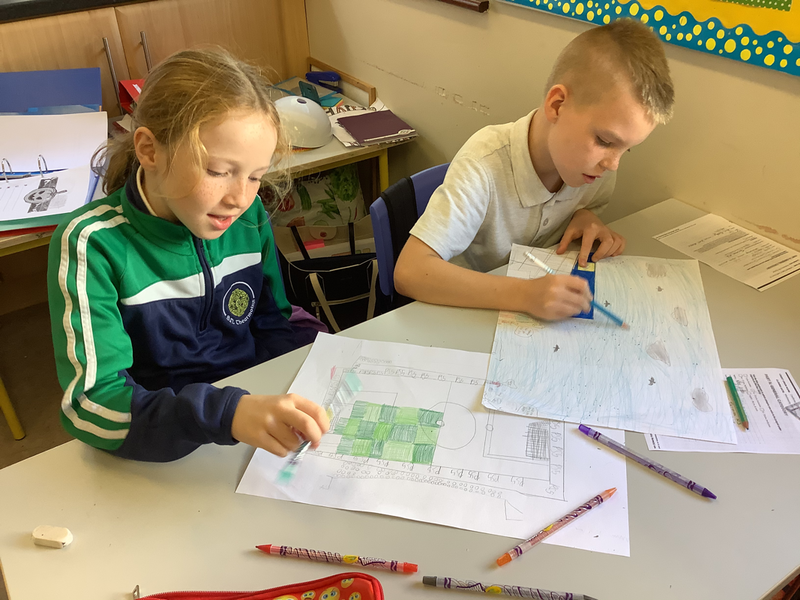 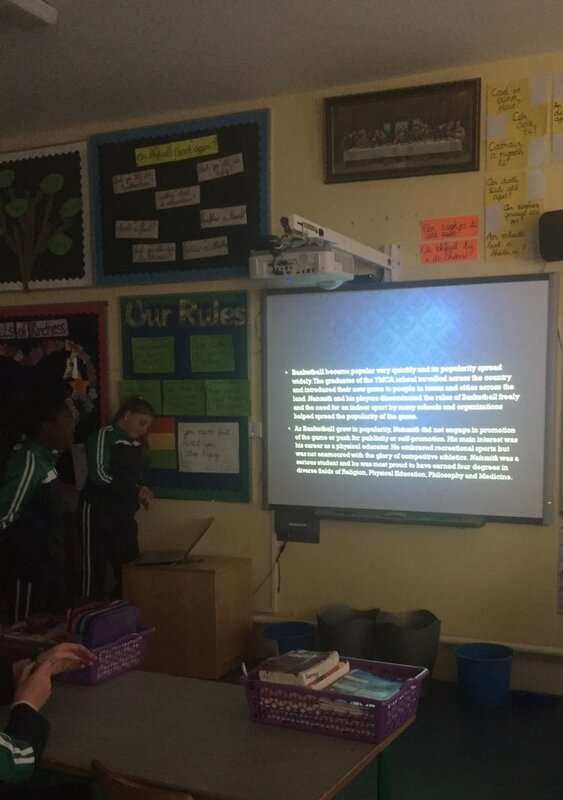 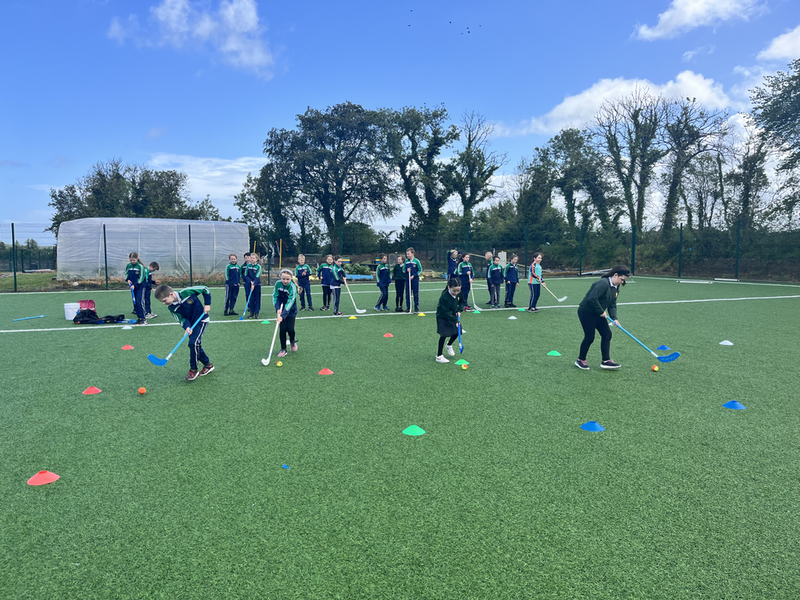 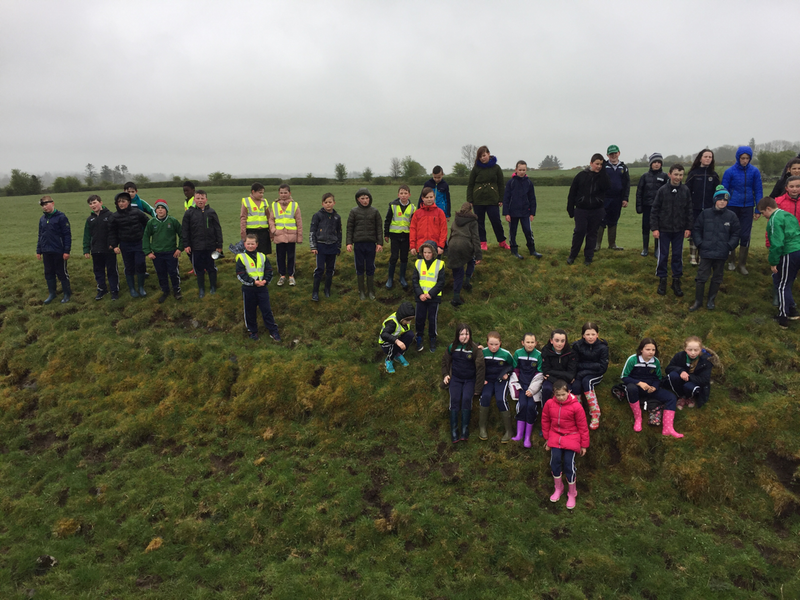 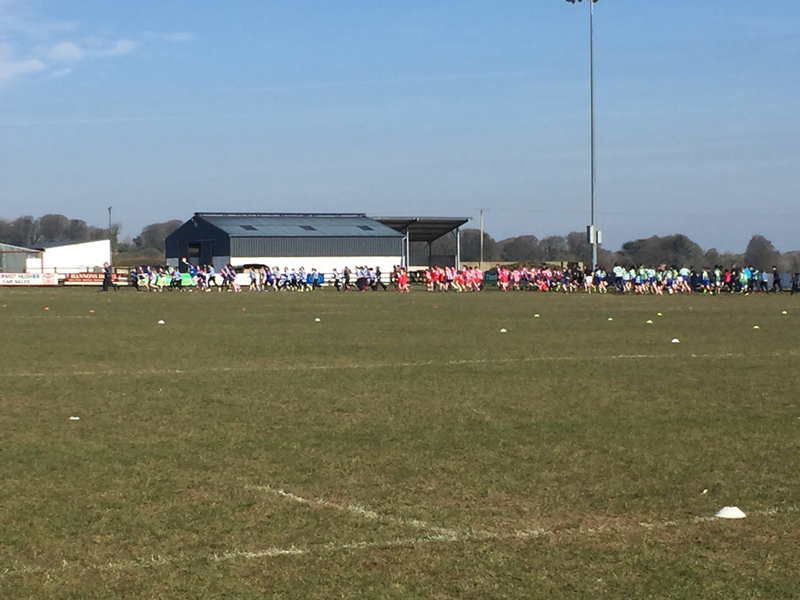 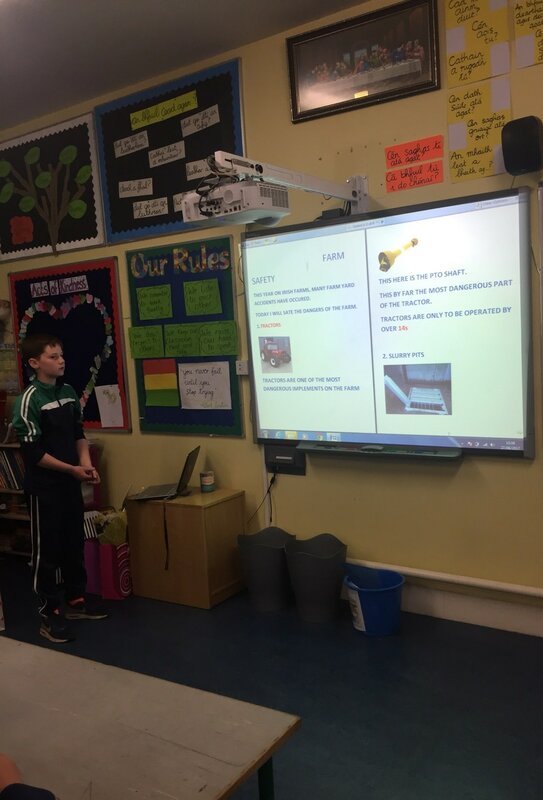 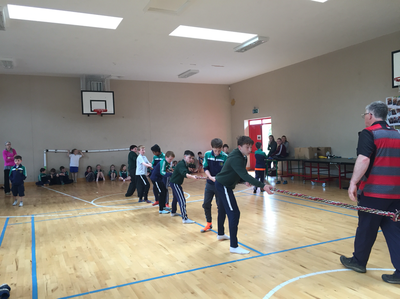 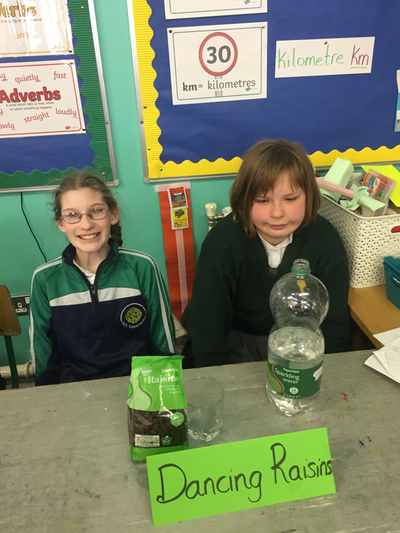 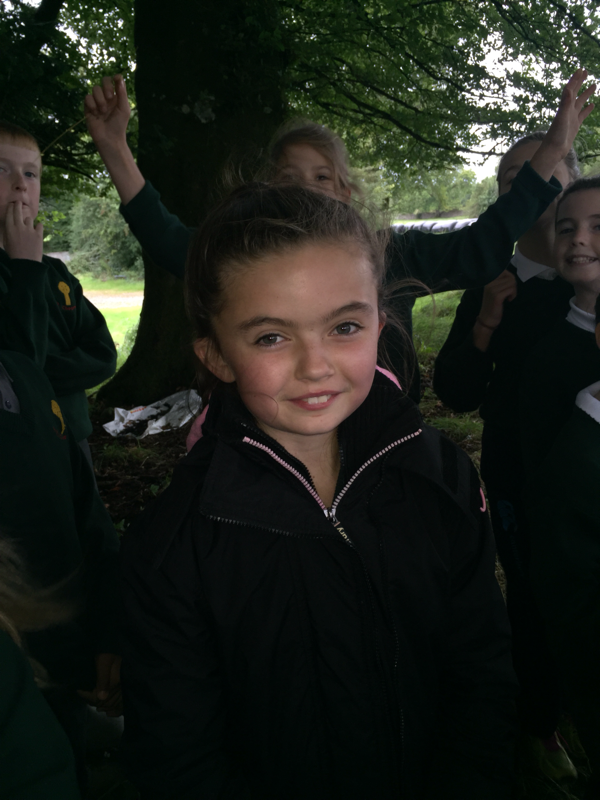 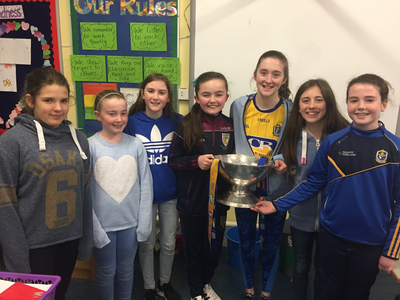 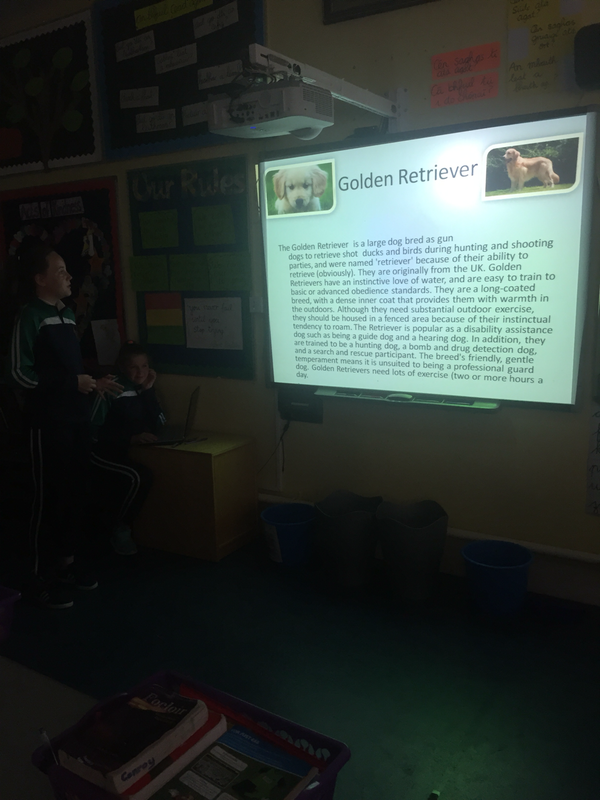 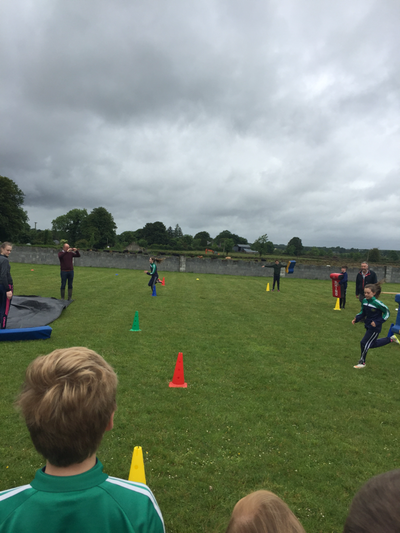 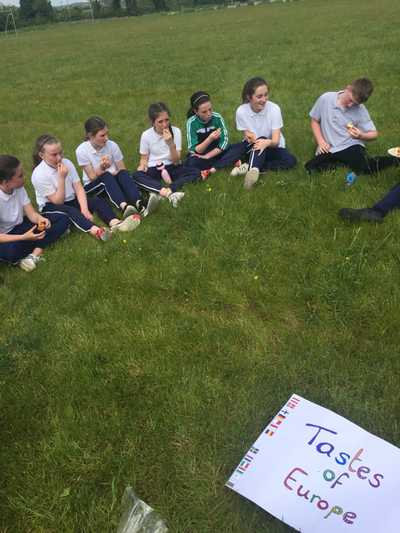 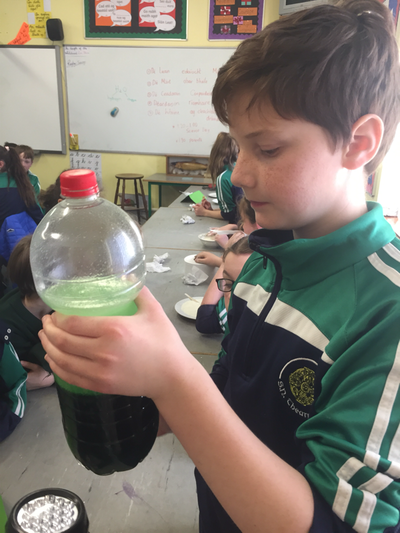 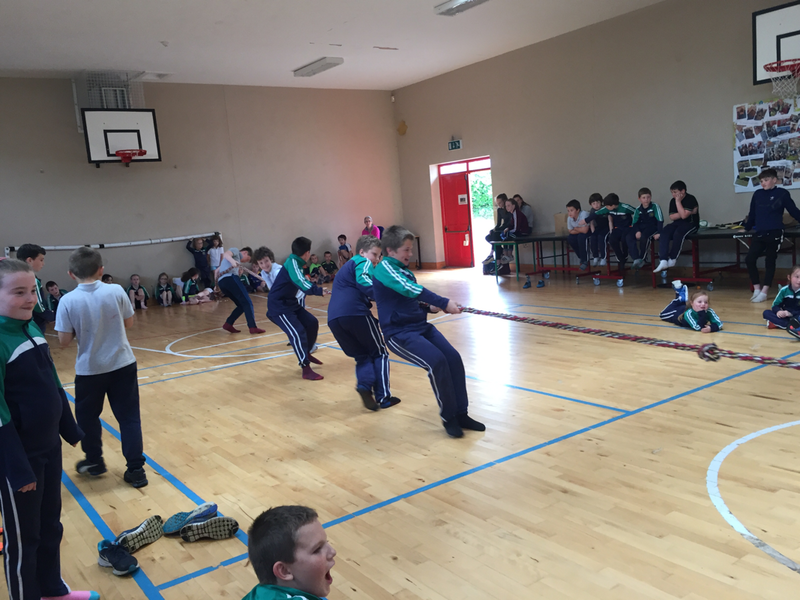 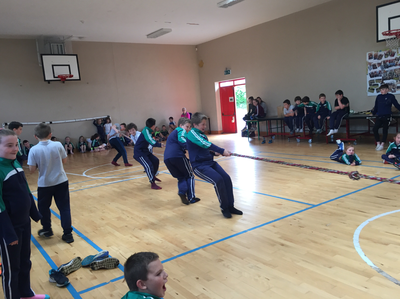 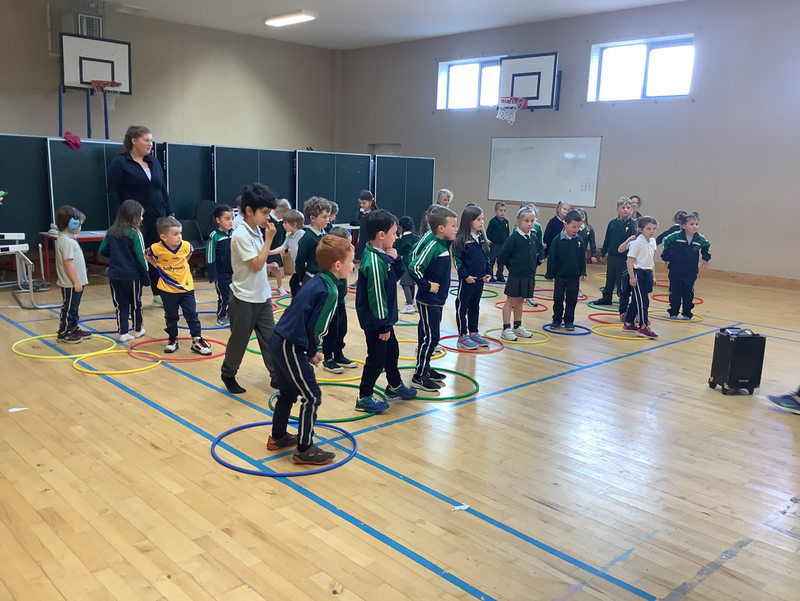 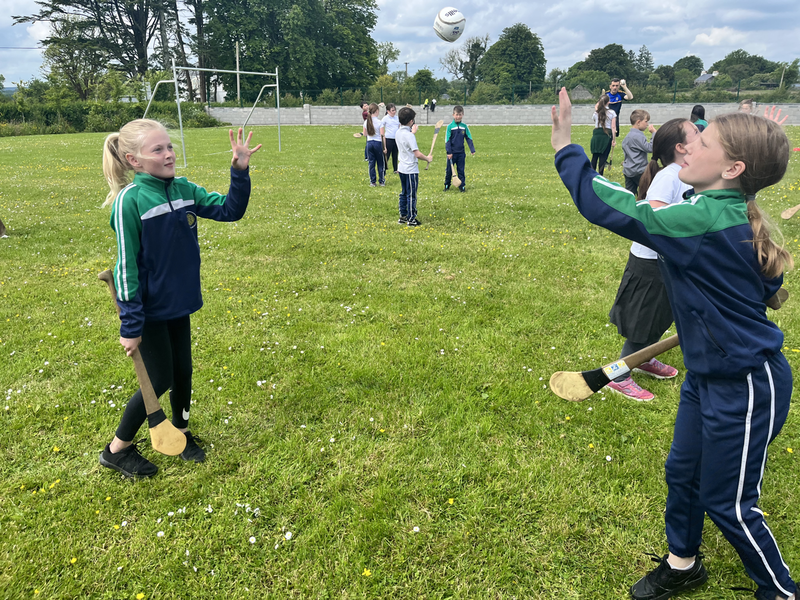 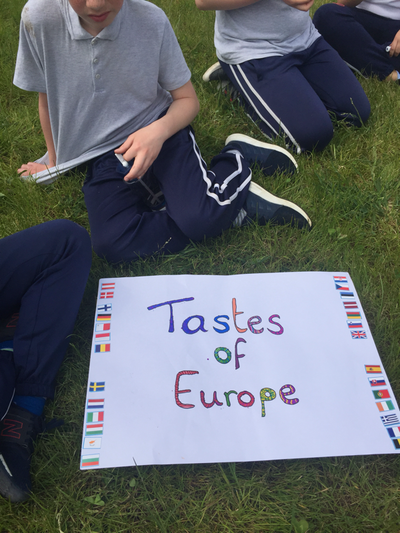 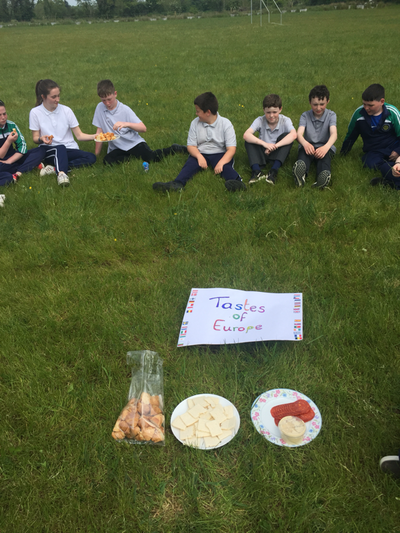 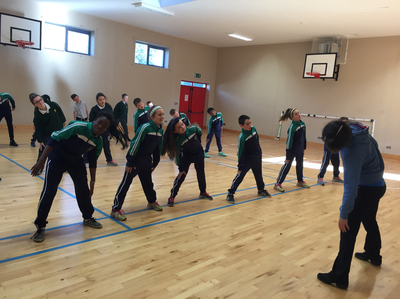 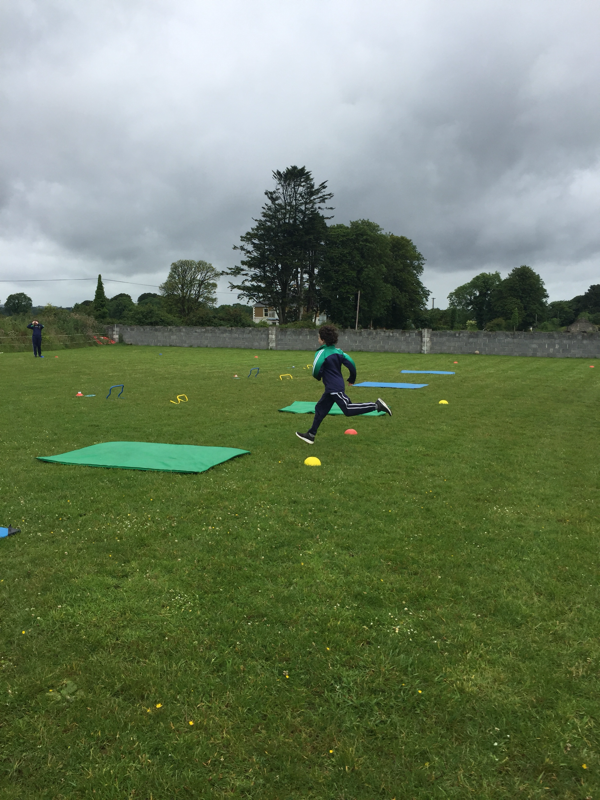 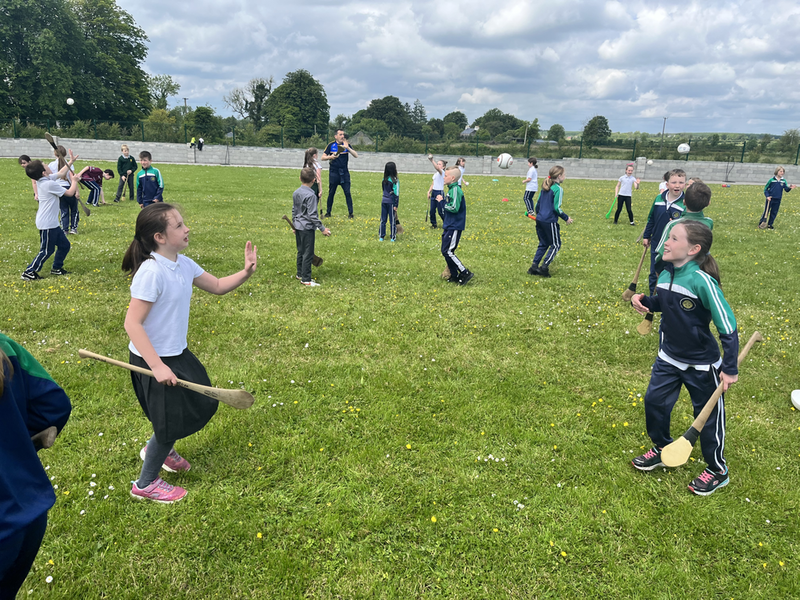 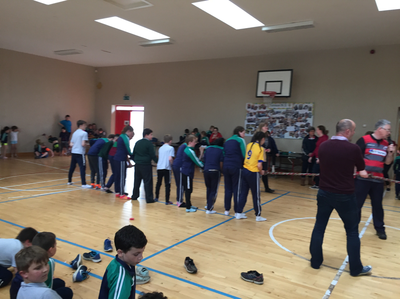 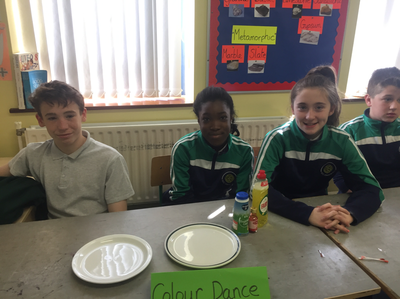 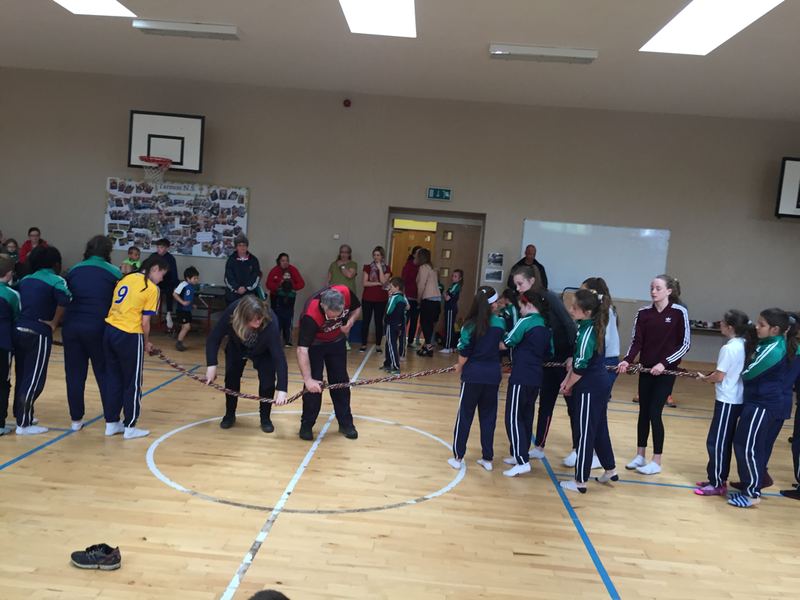 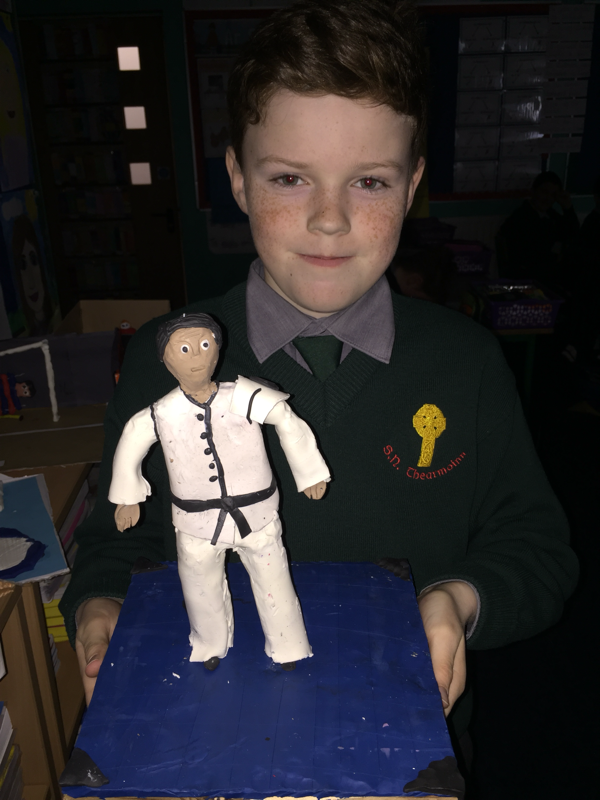 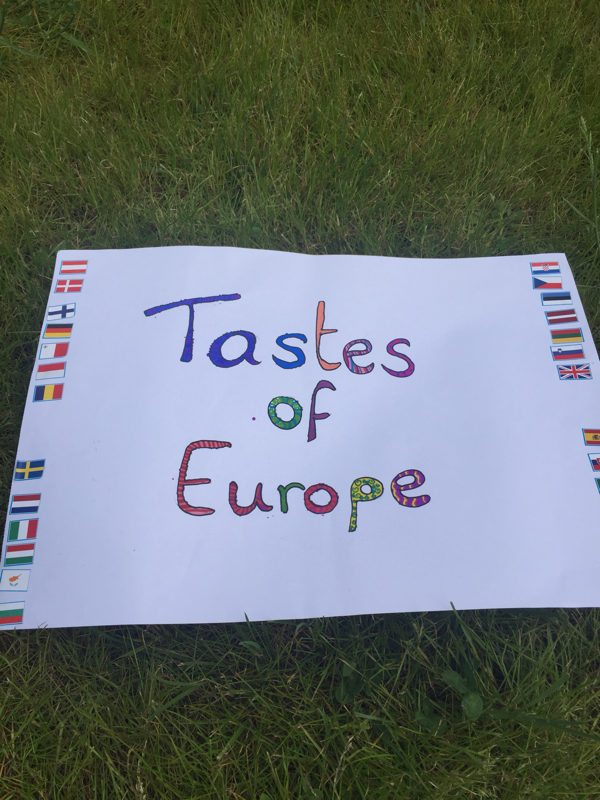 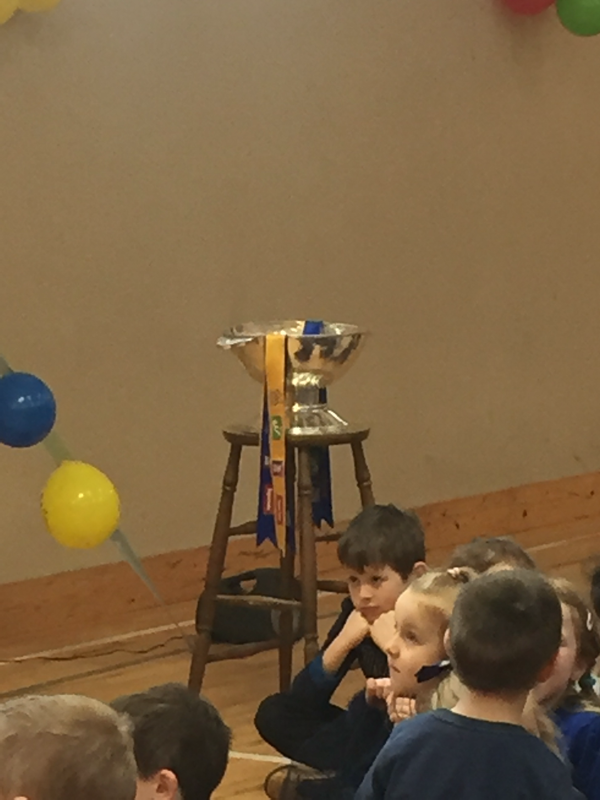 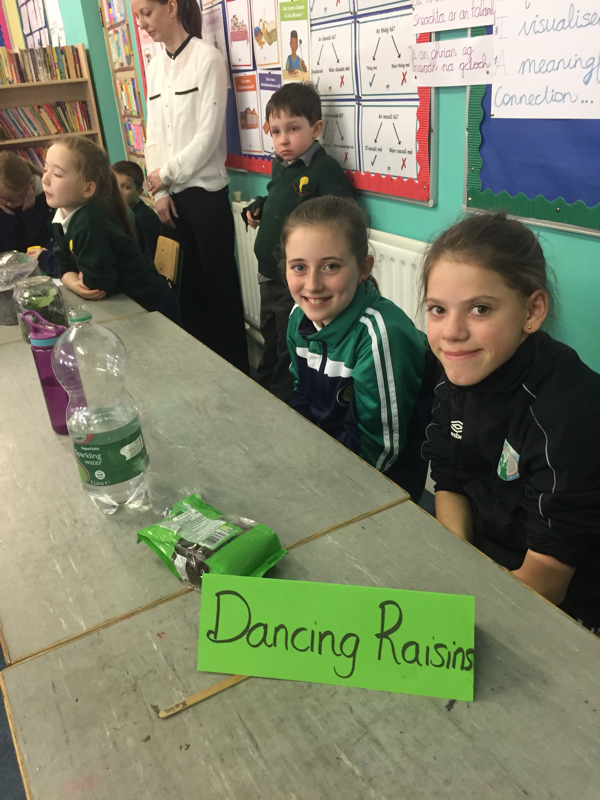 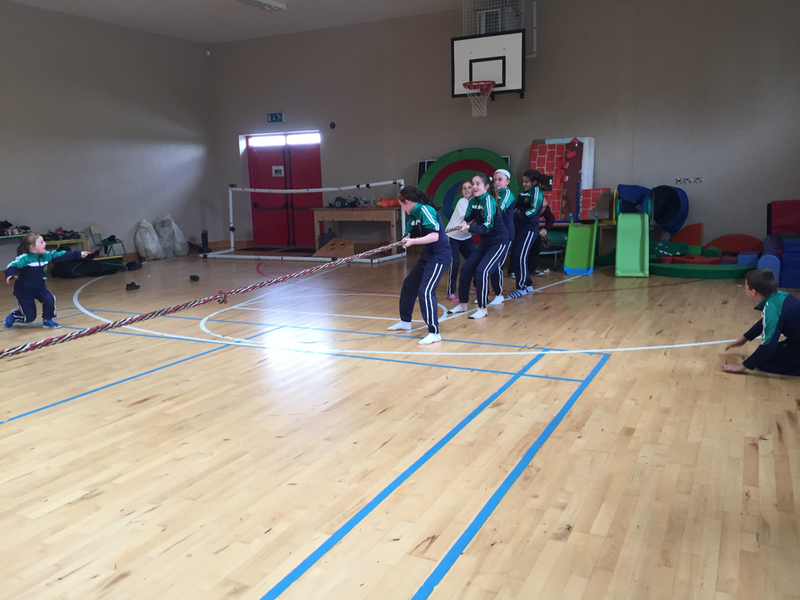 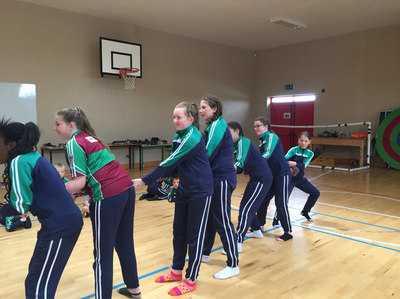 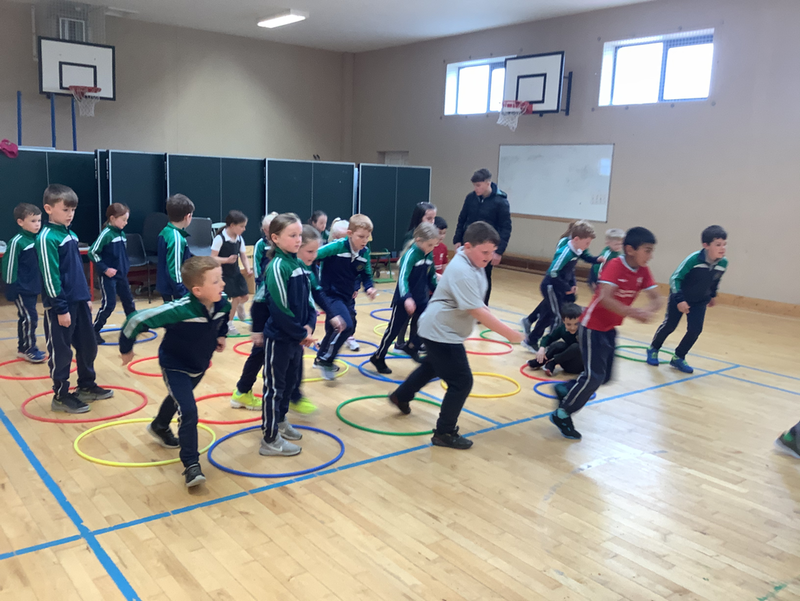 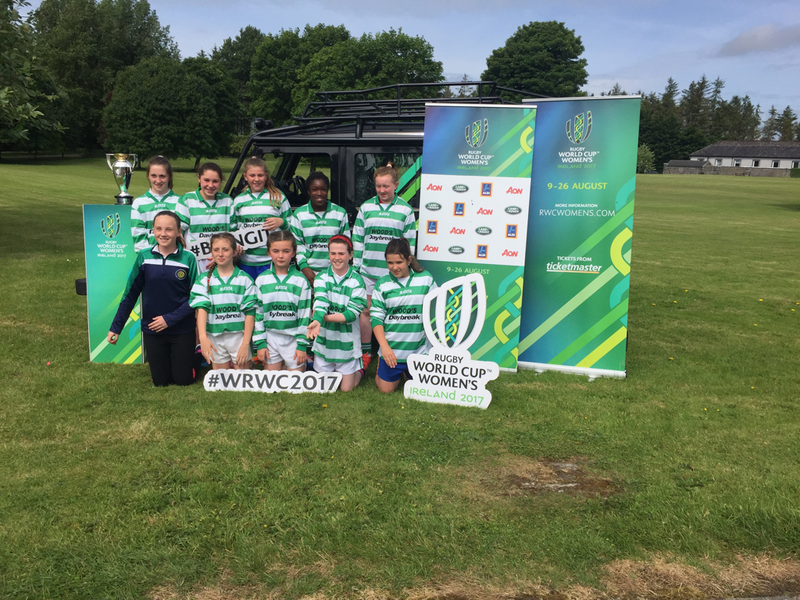 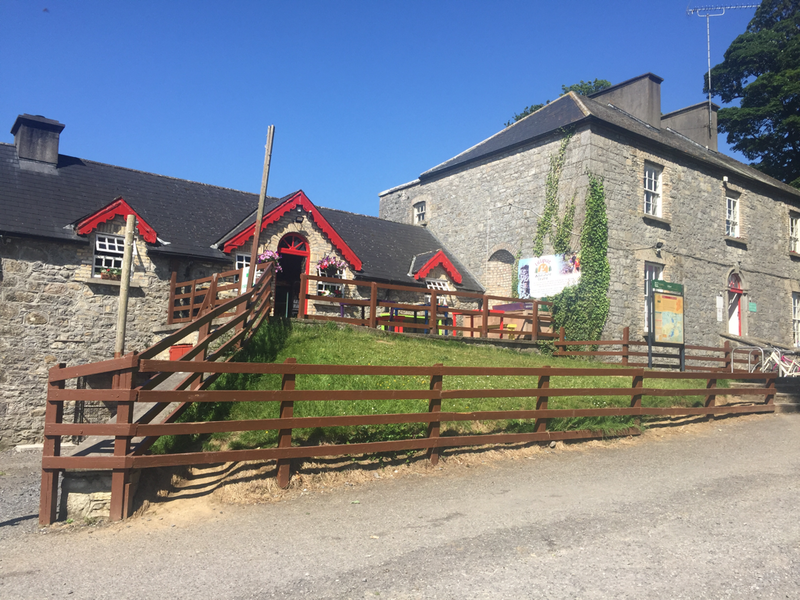 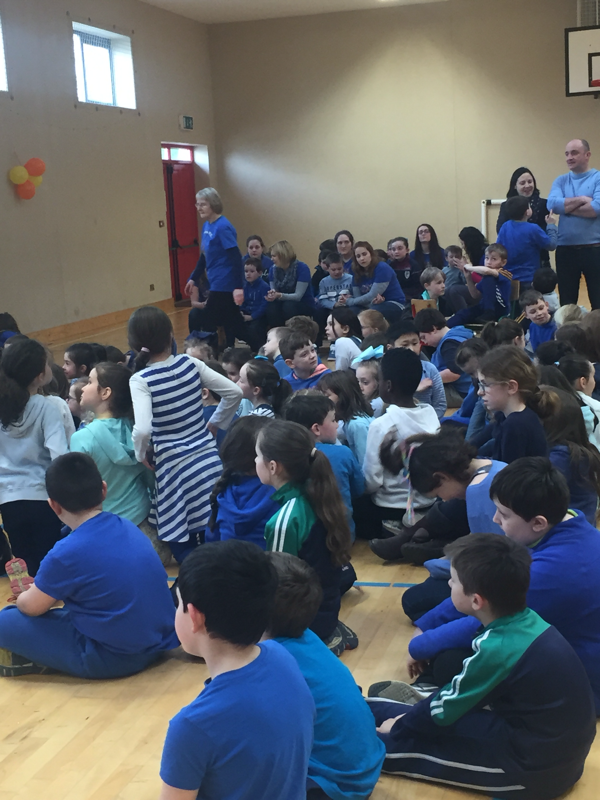 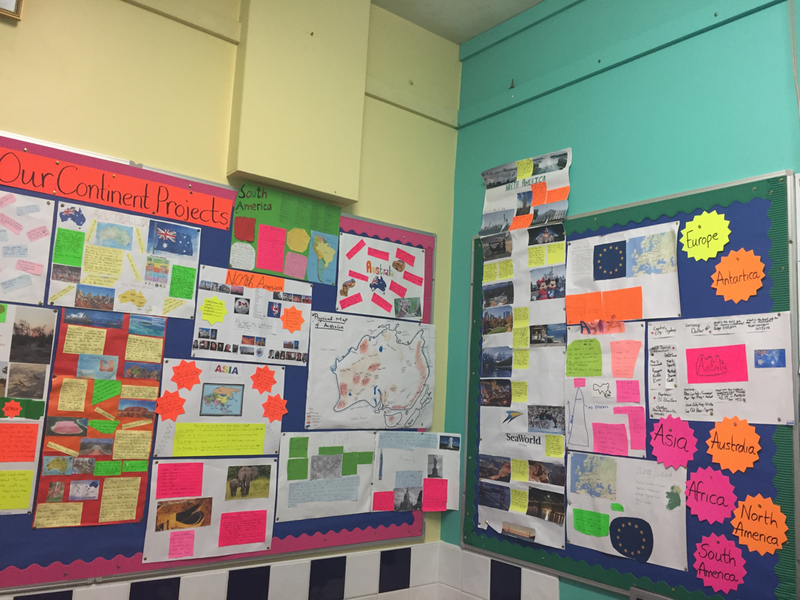 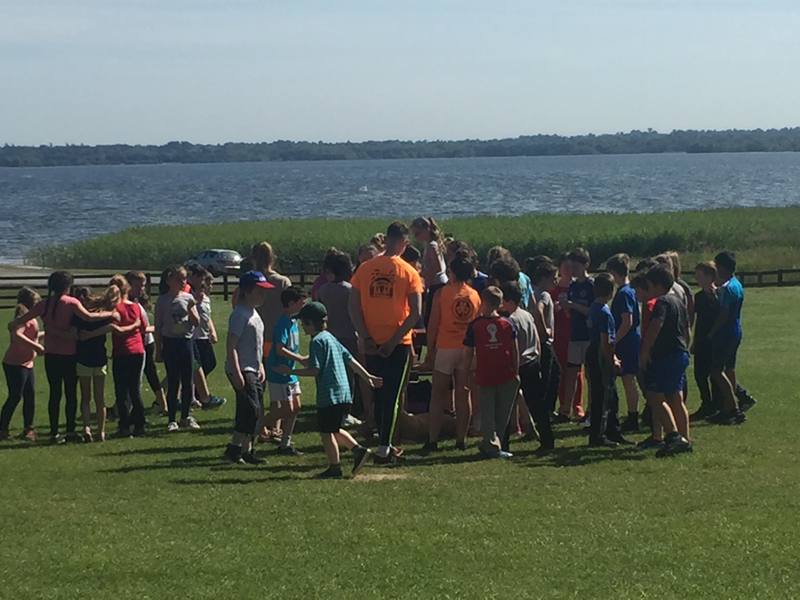 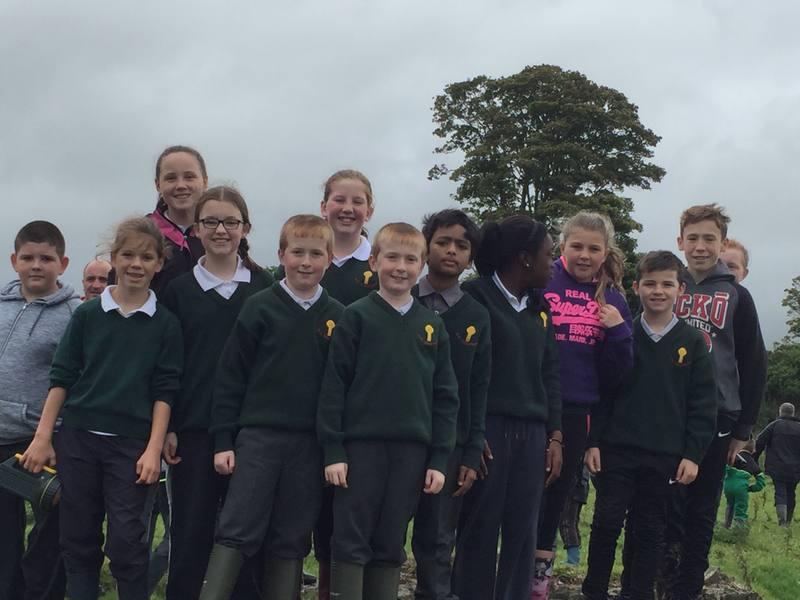 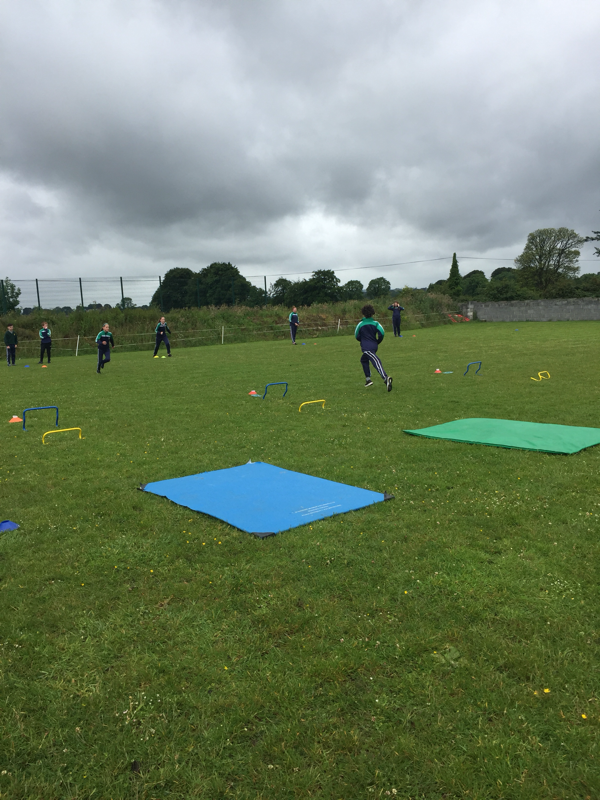 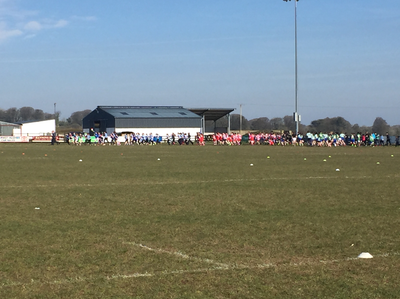 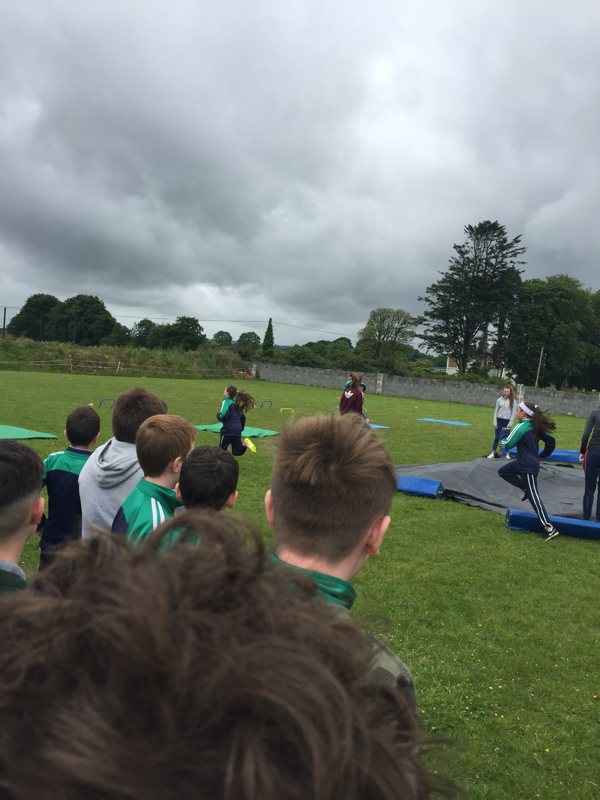 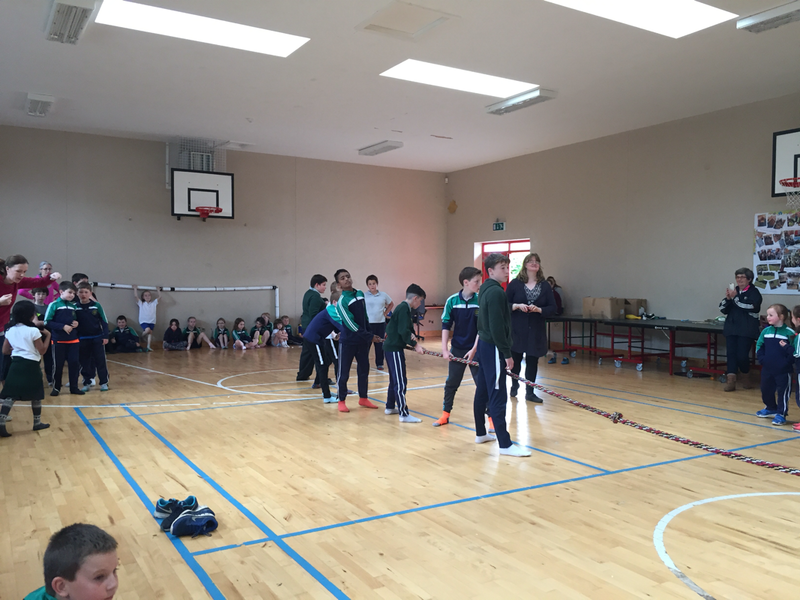 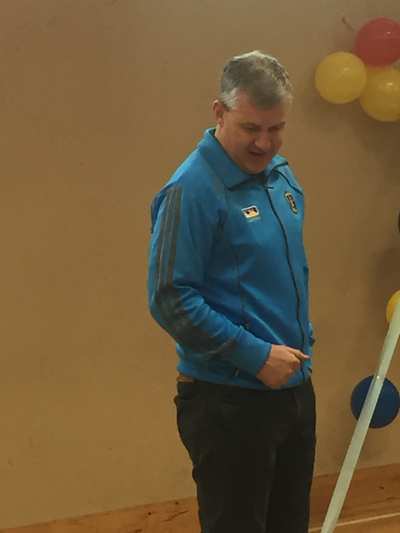 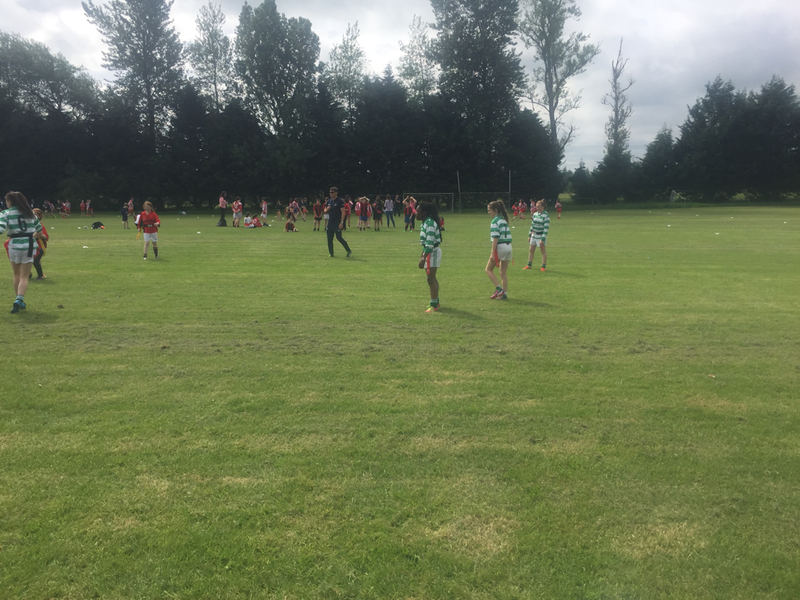 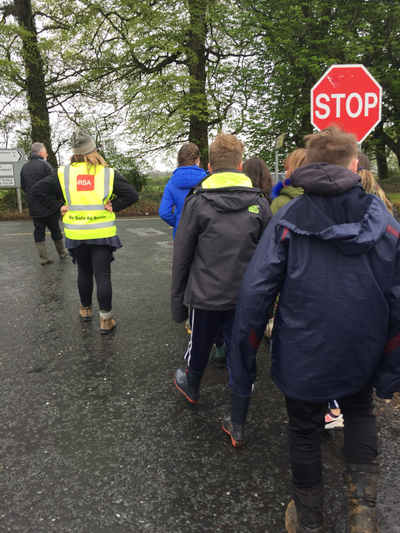 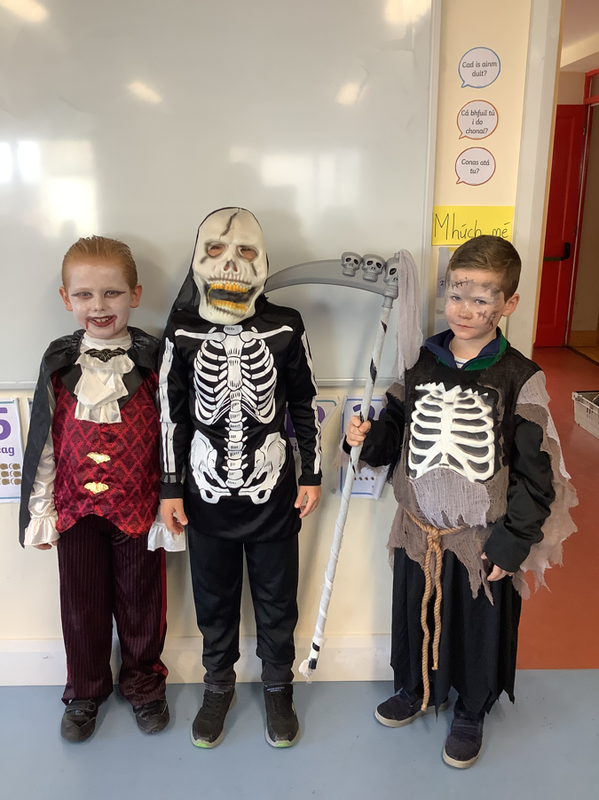 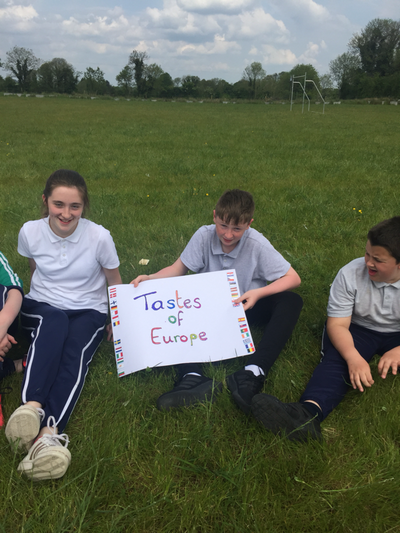 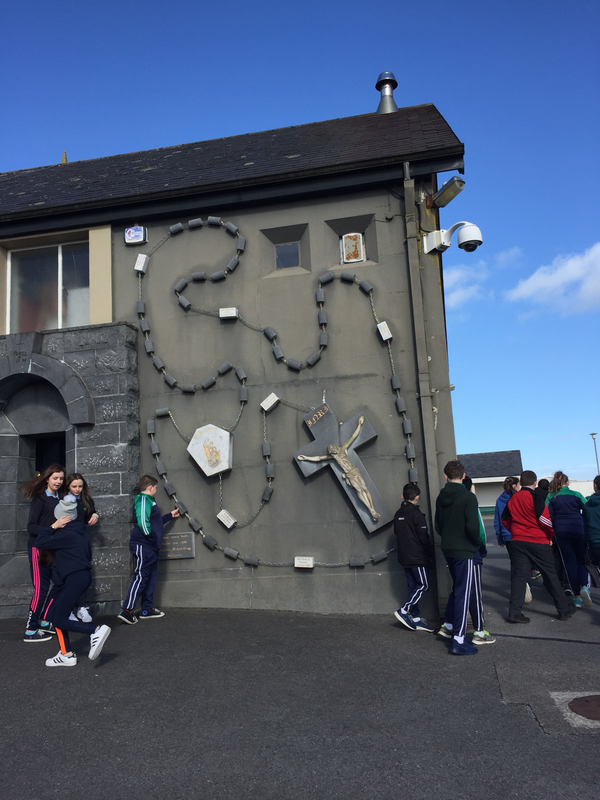 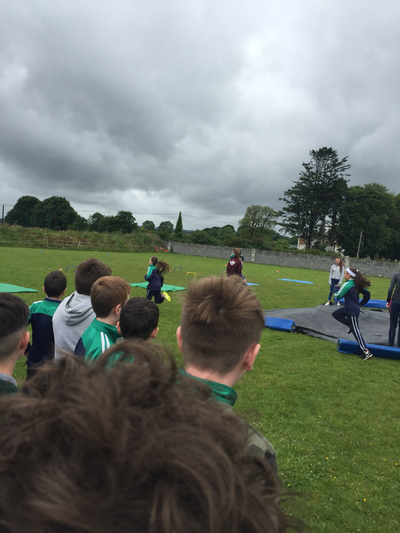 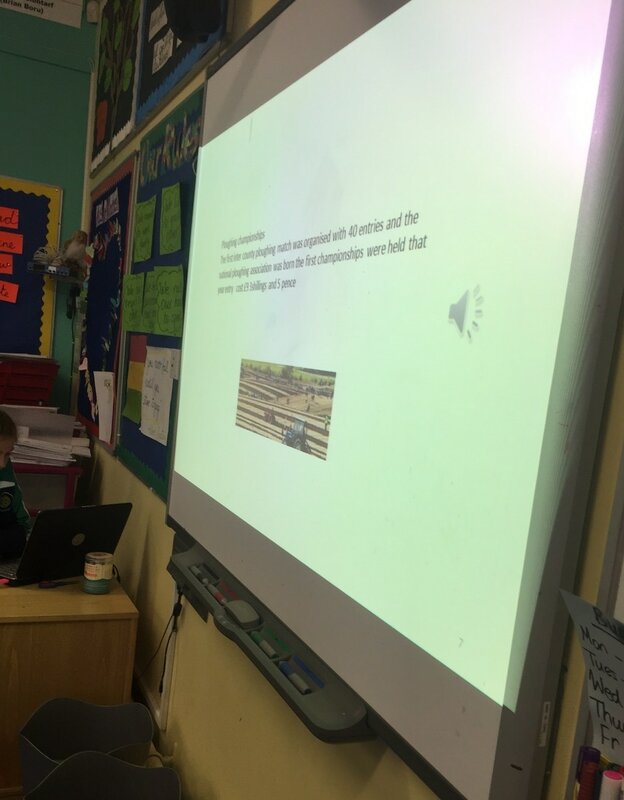 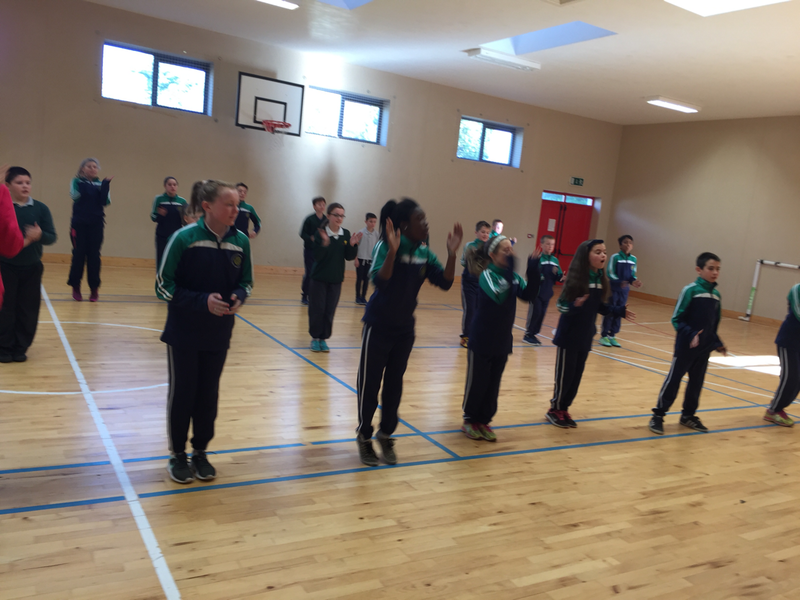 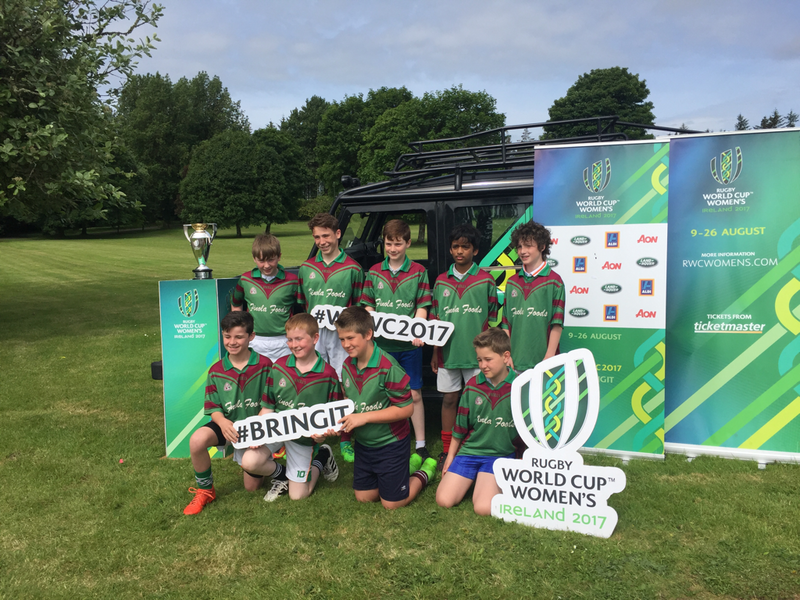 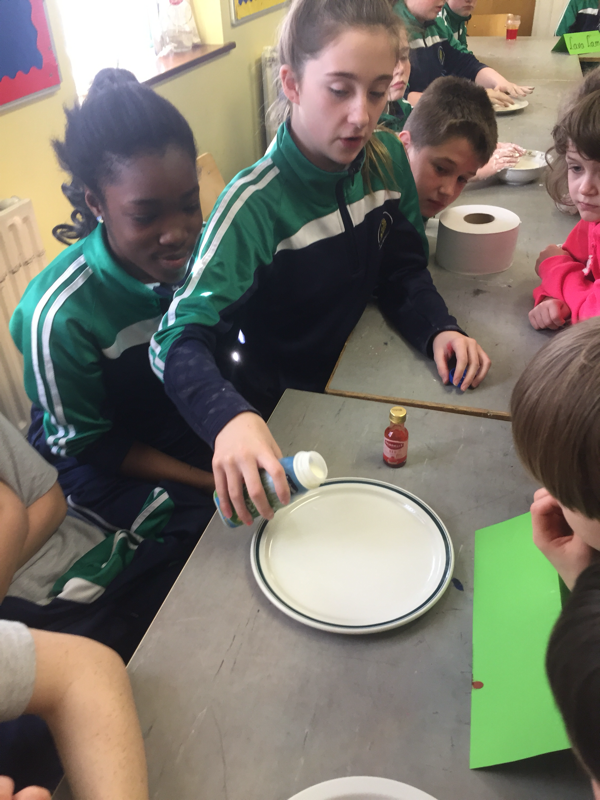 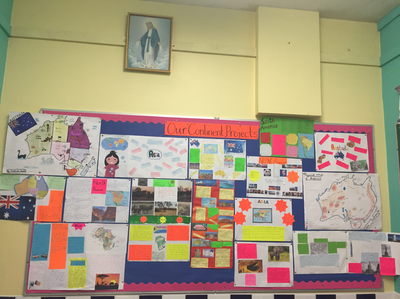 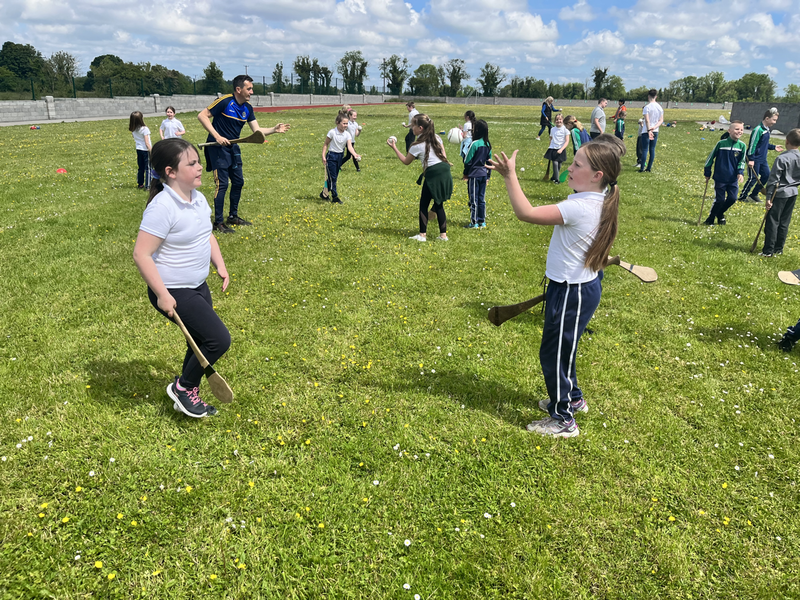 Fifth/Sixth Class - Tarmon N.S. 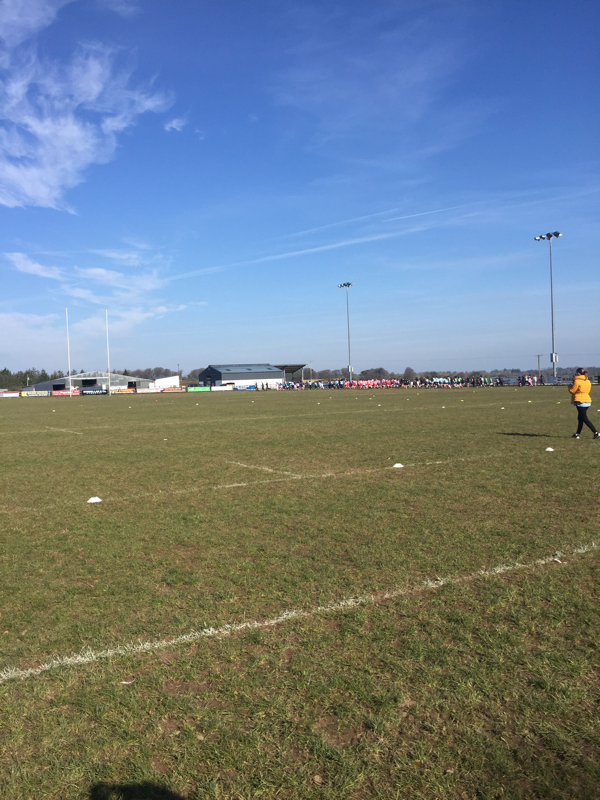 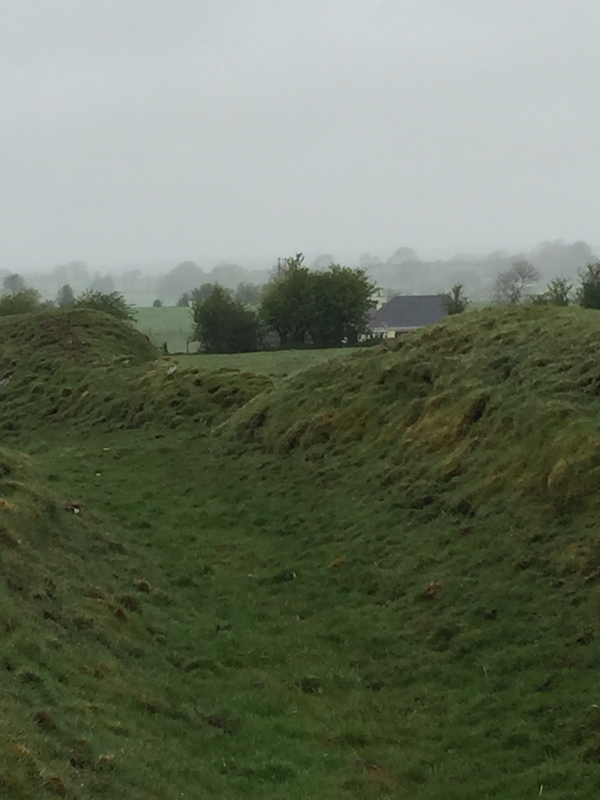 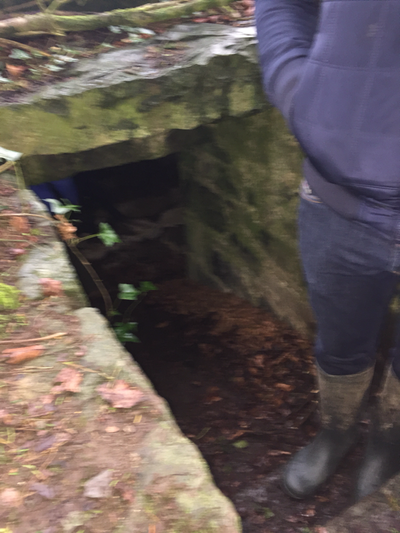 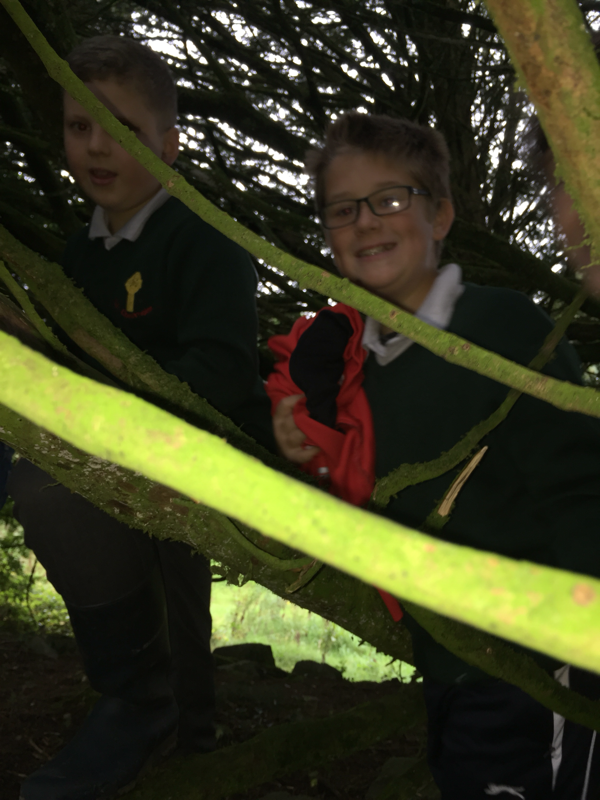 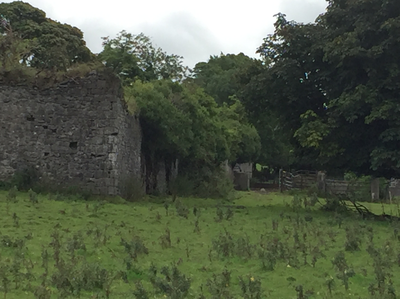 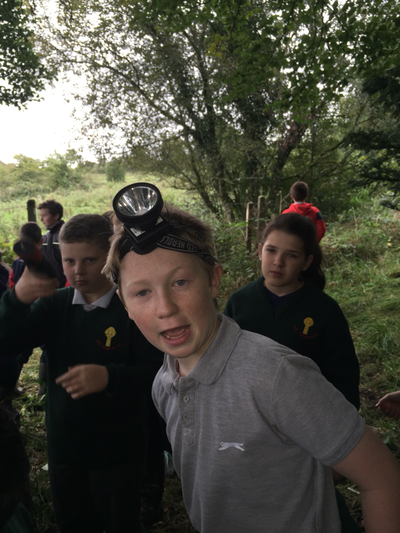 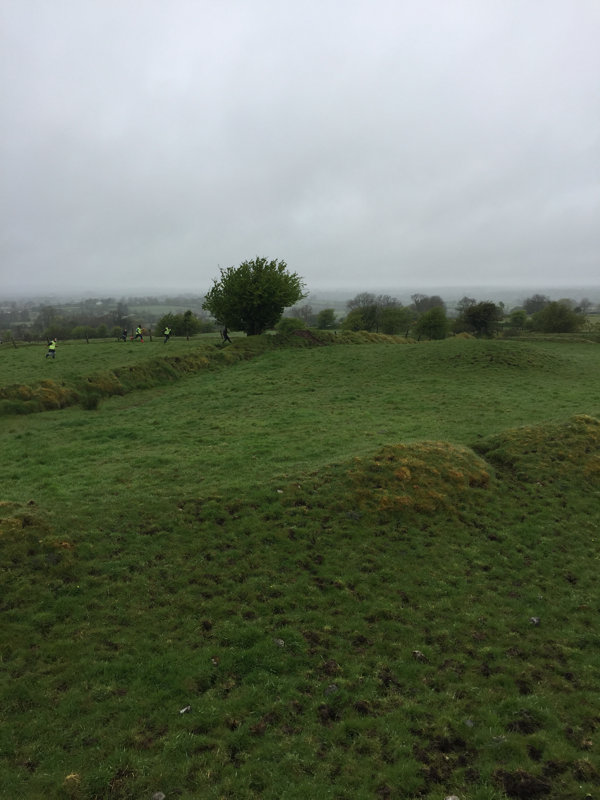 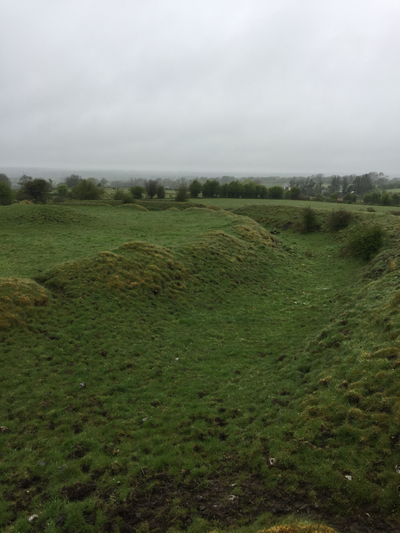 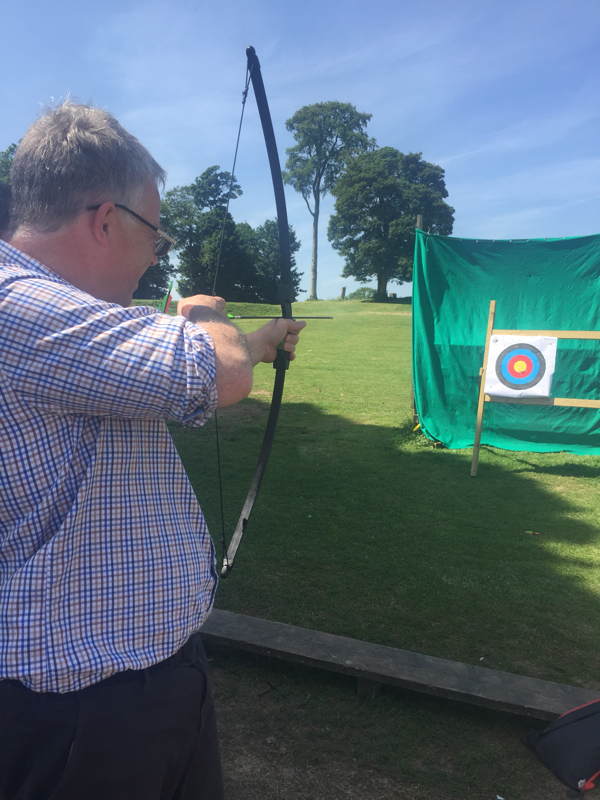 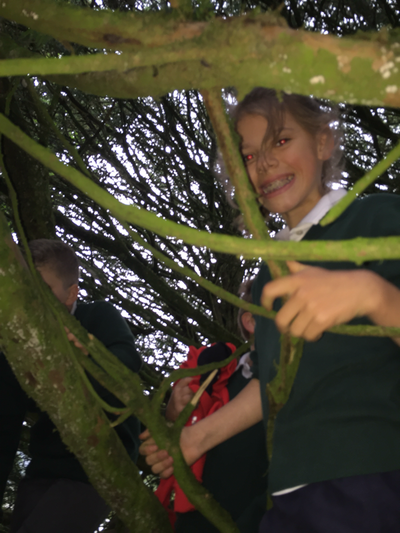 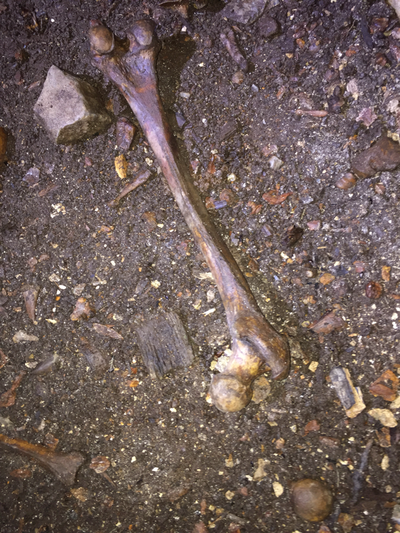 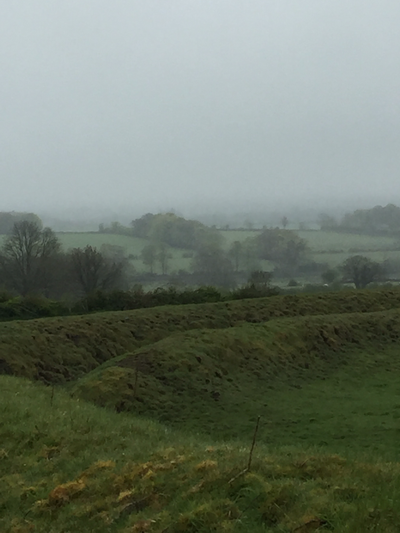 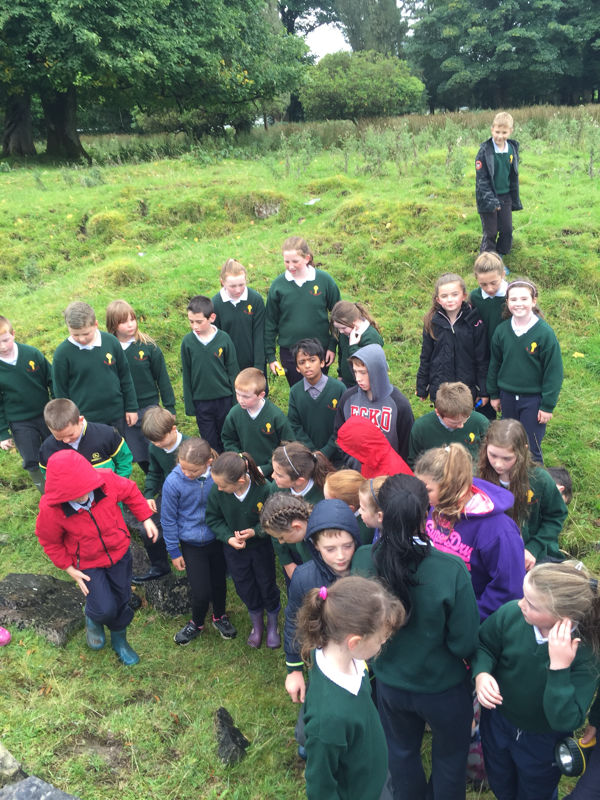 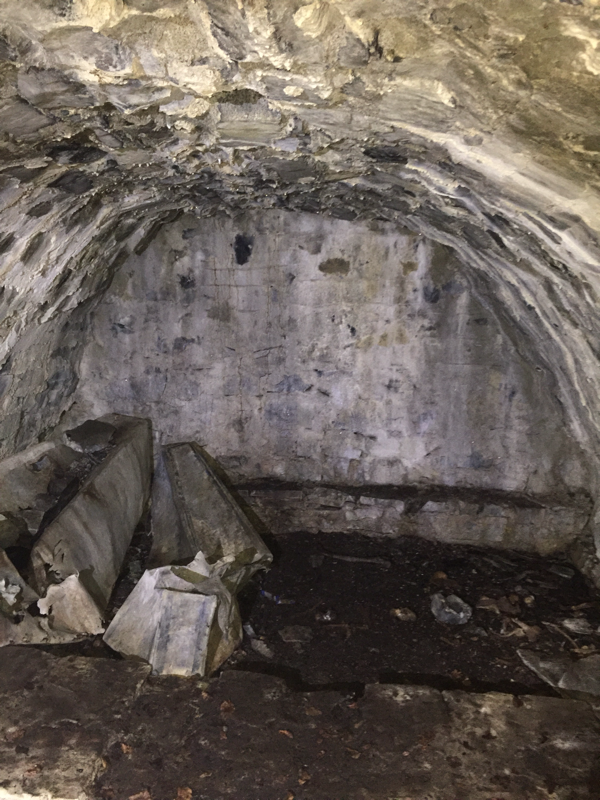 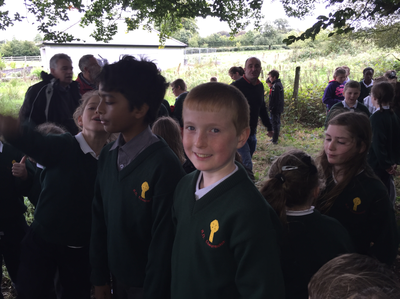 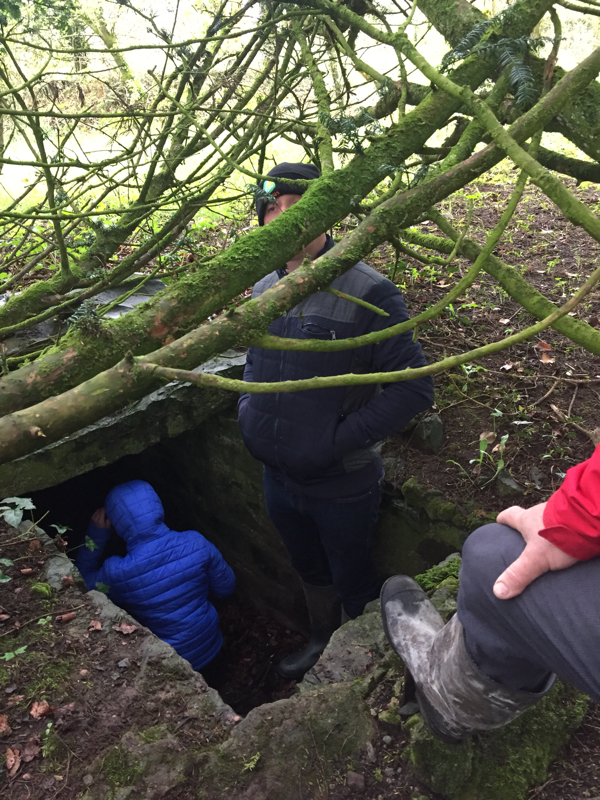 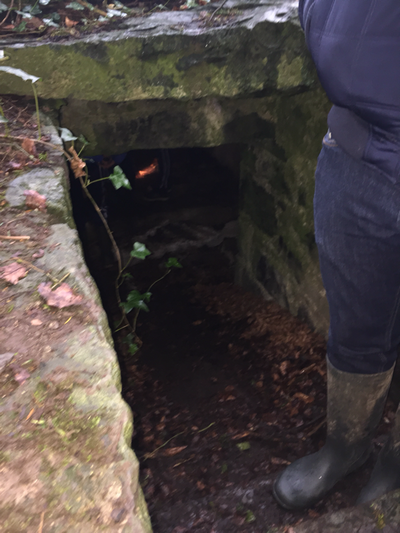 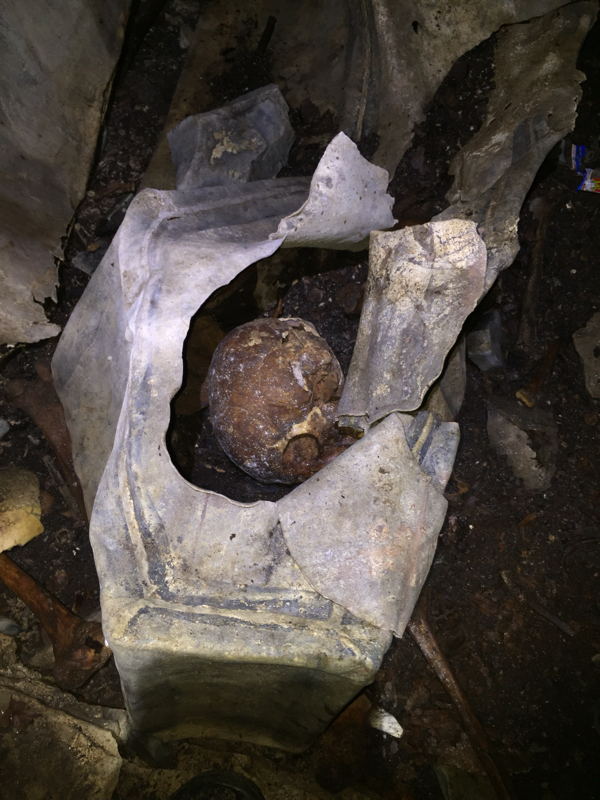 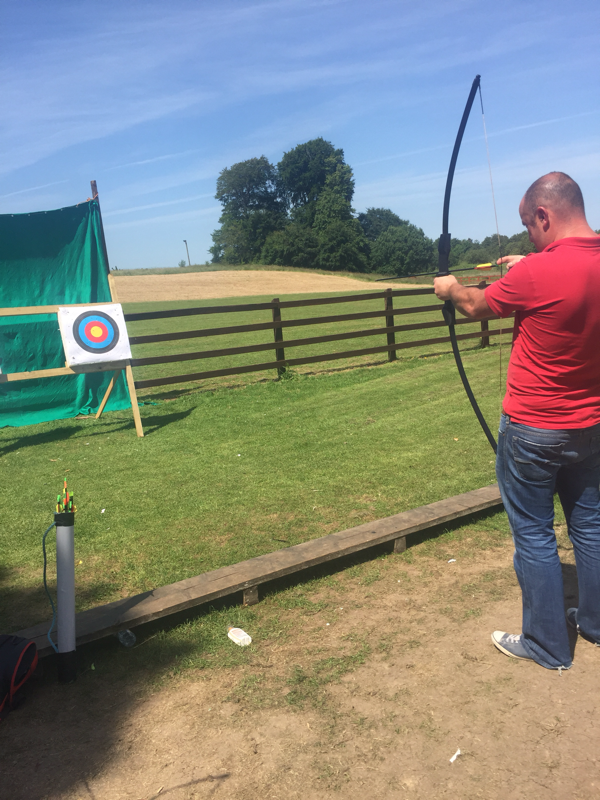 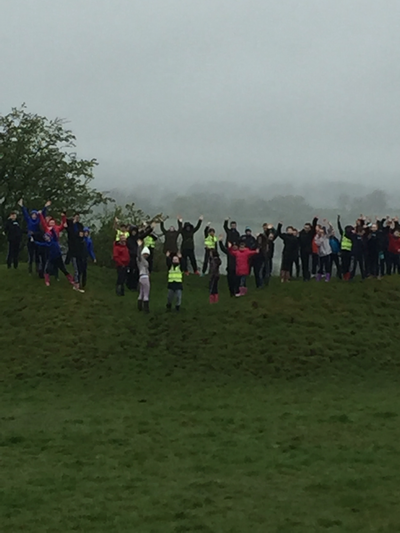 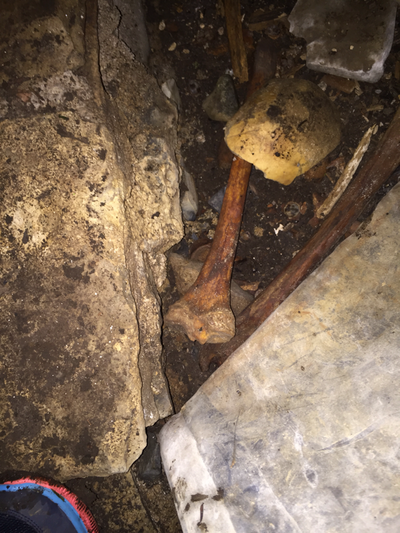 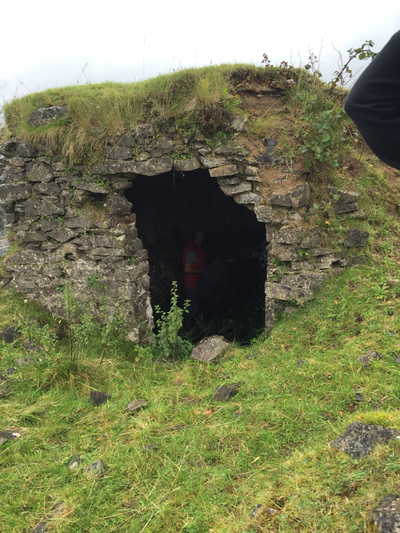 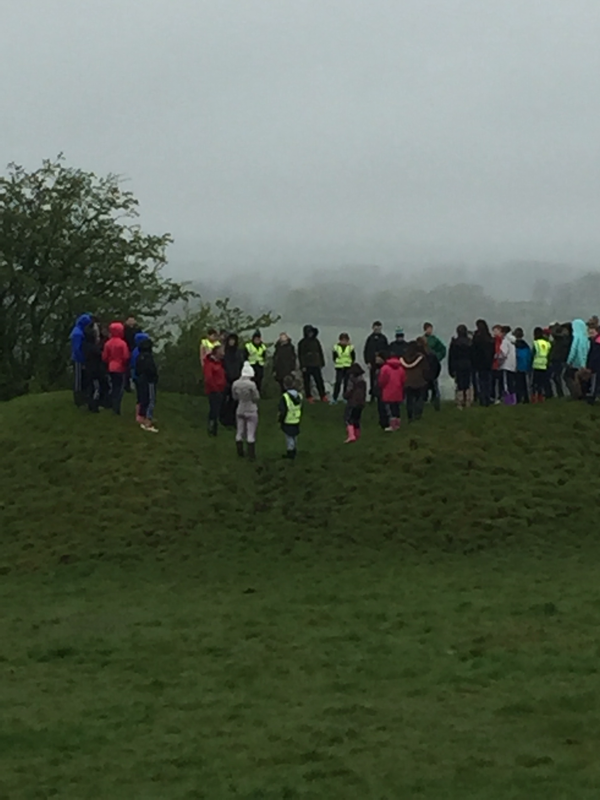 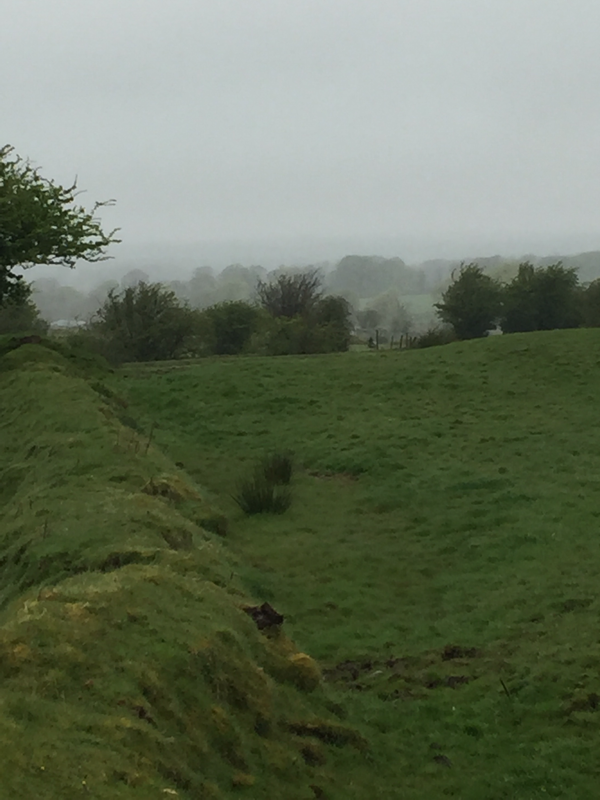 We are incredibly lucky to have a Neolithic Ringfort within walking distance of our school! 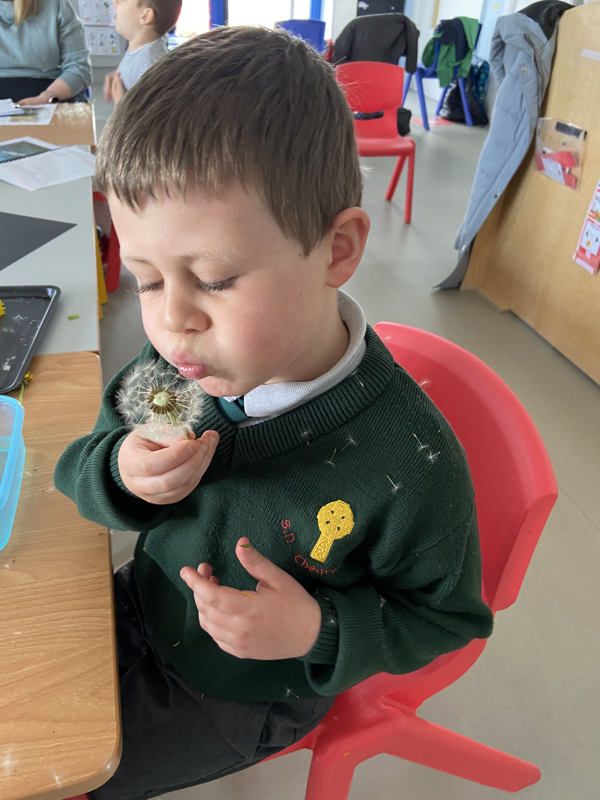 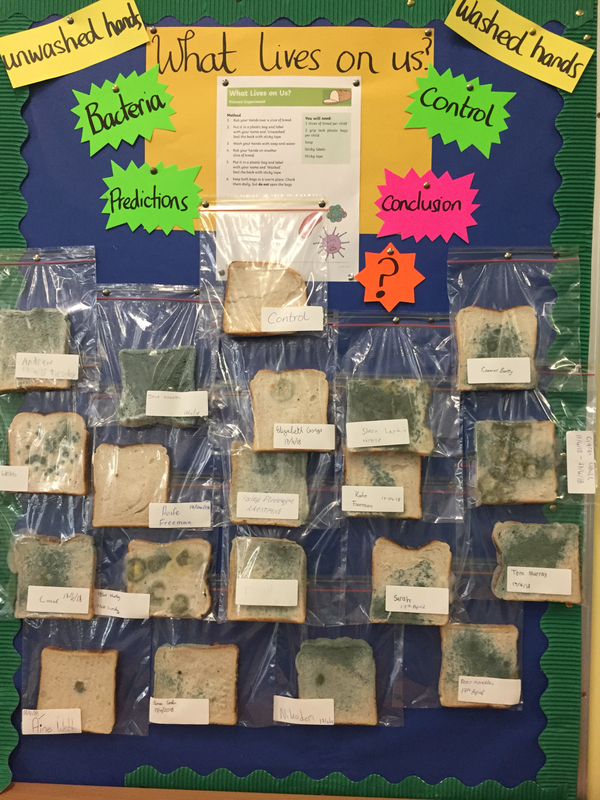 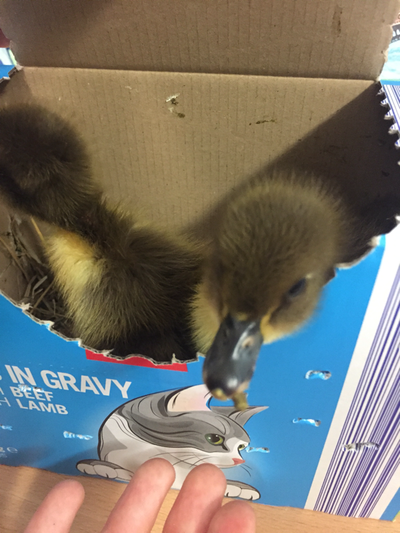 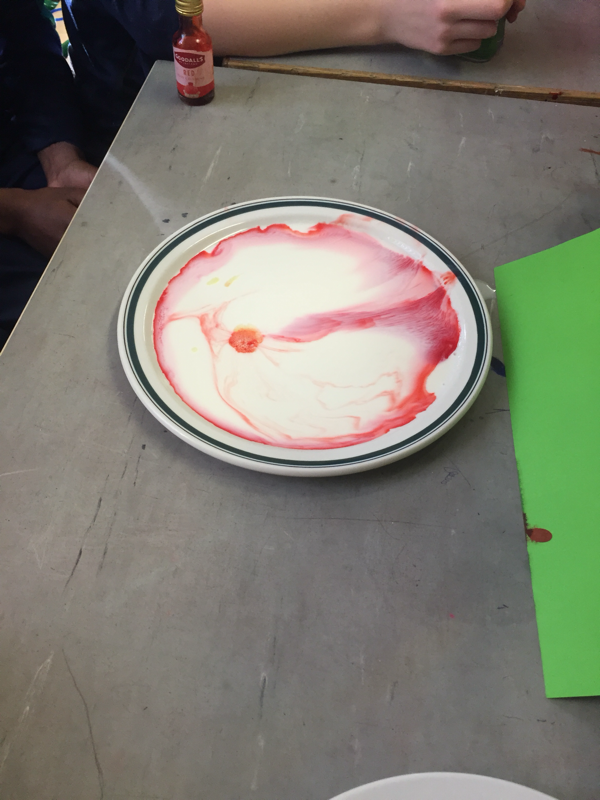 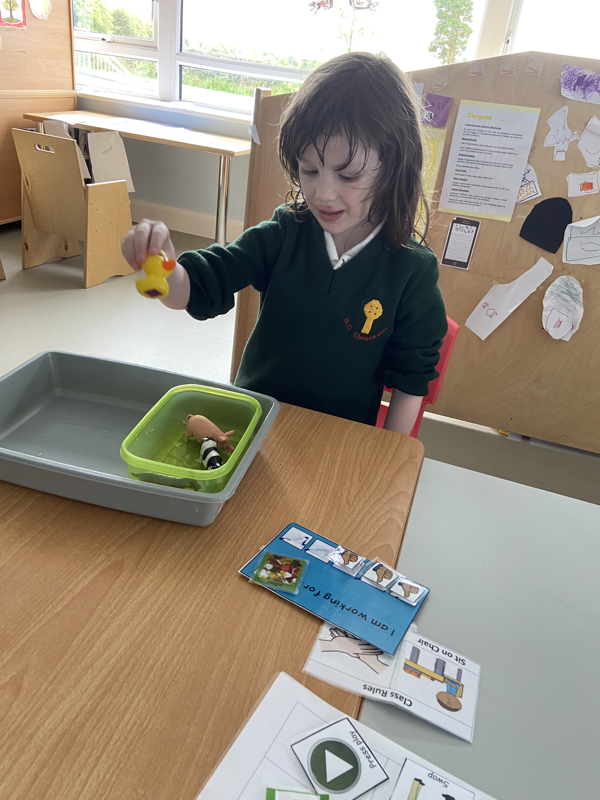 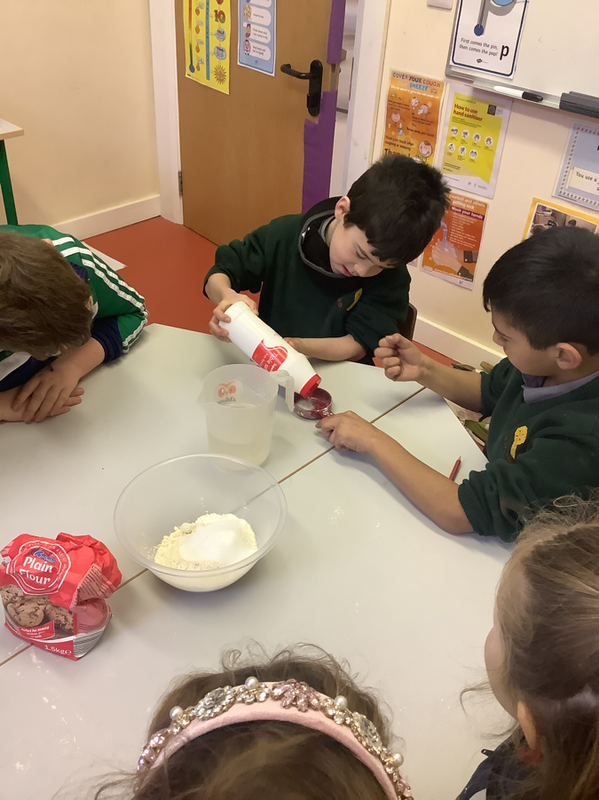 This experiment reminded us of the importance of washing our hands! 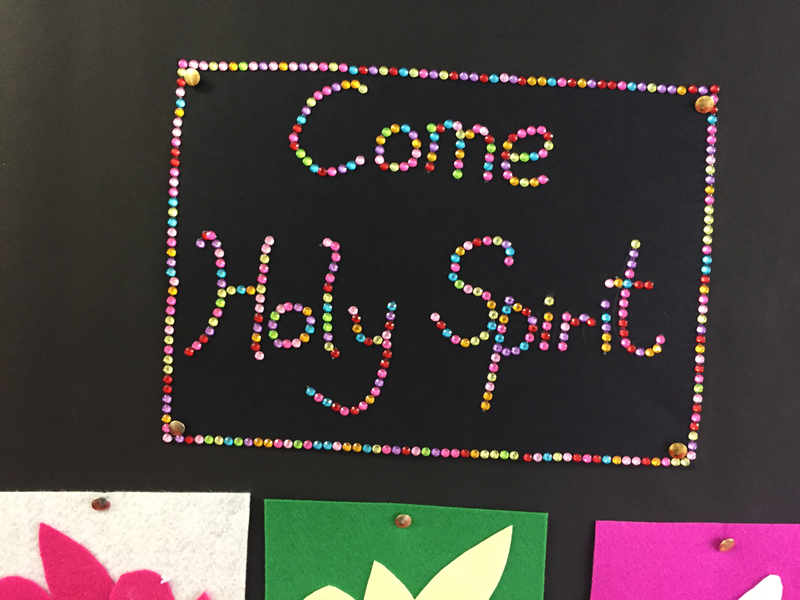 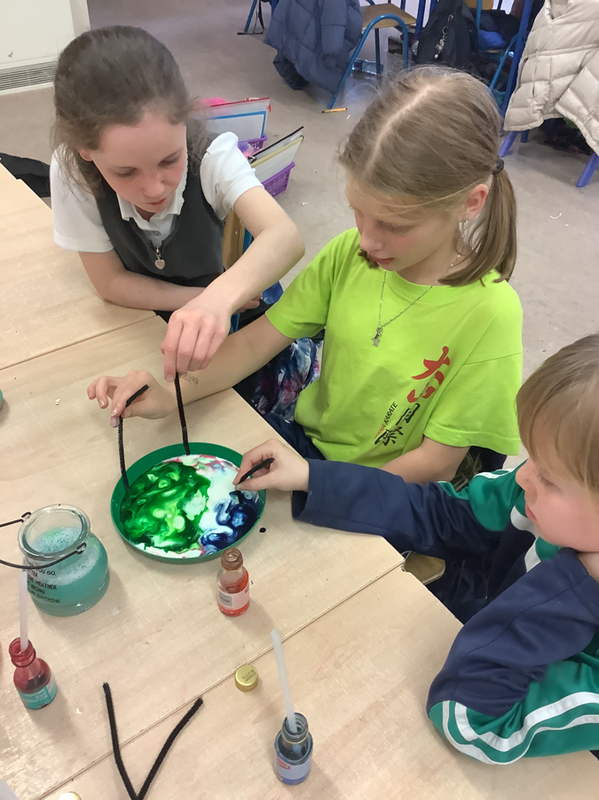 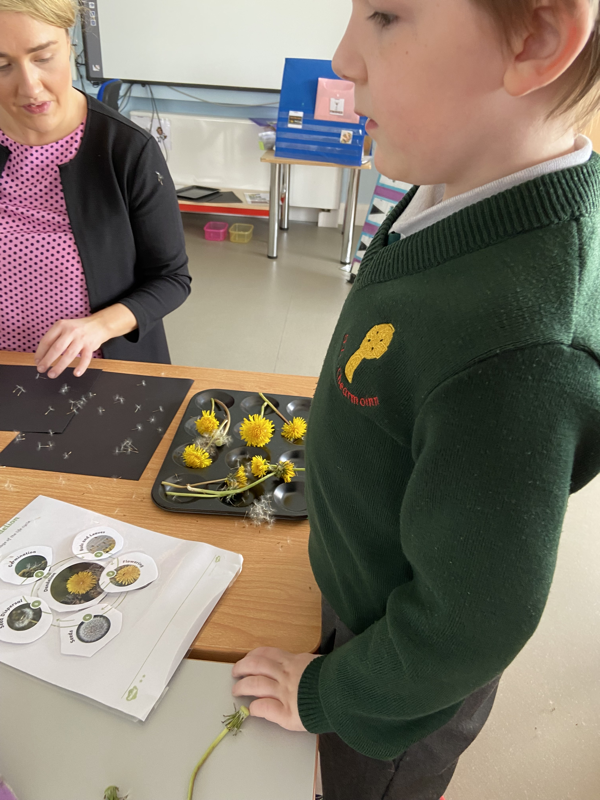 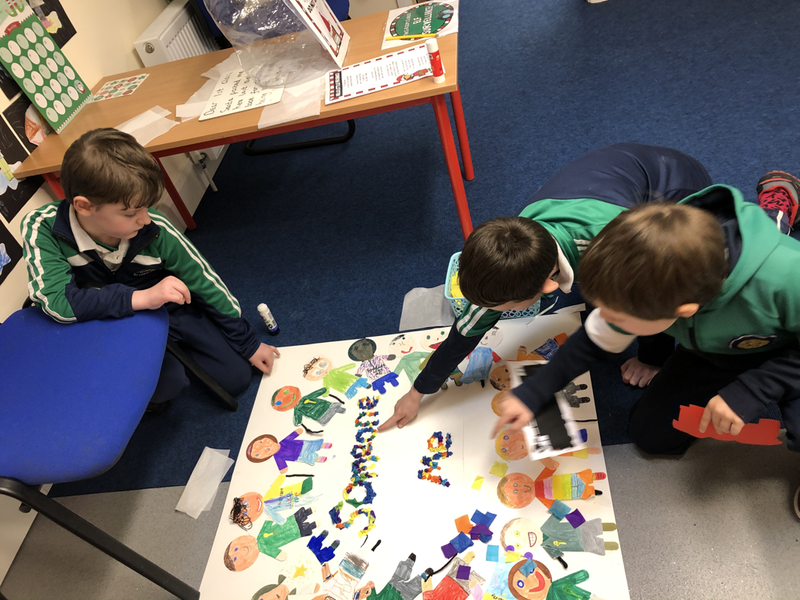 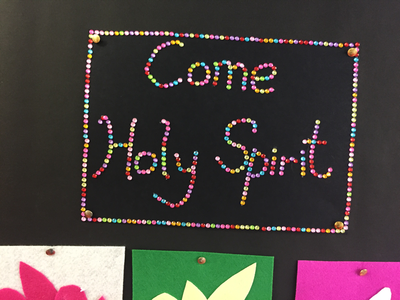 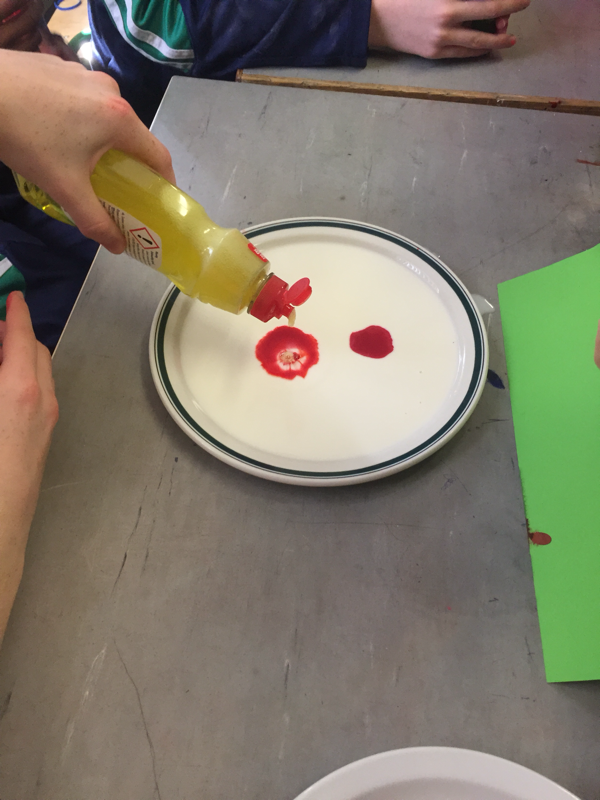 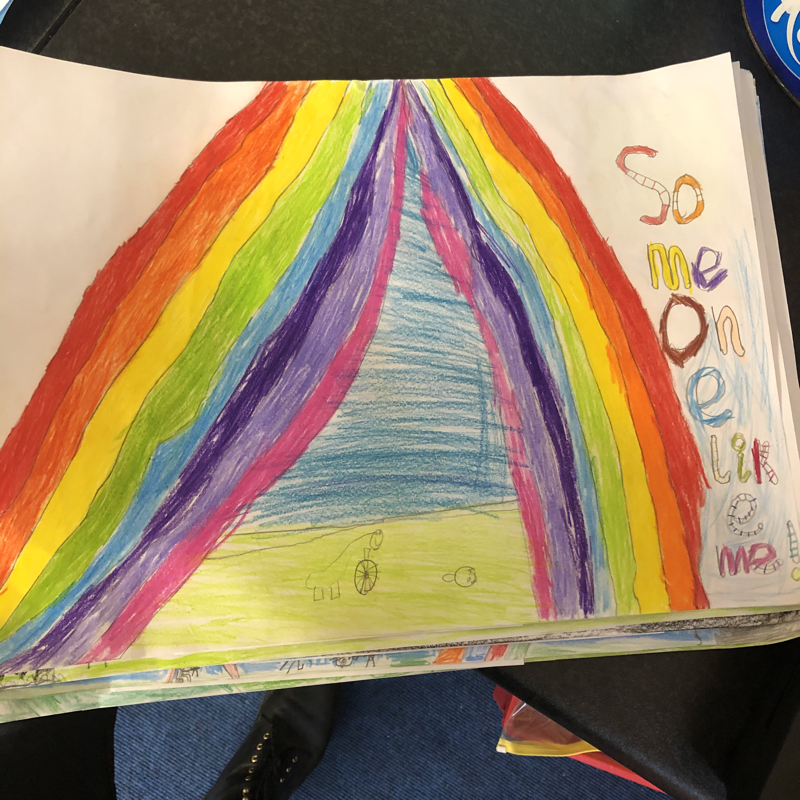 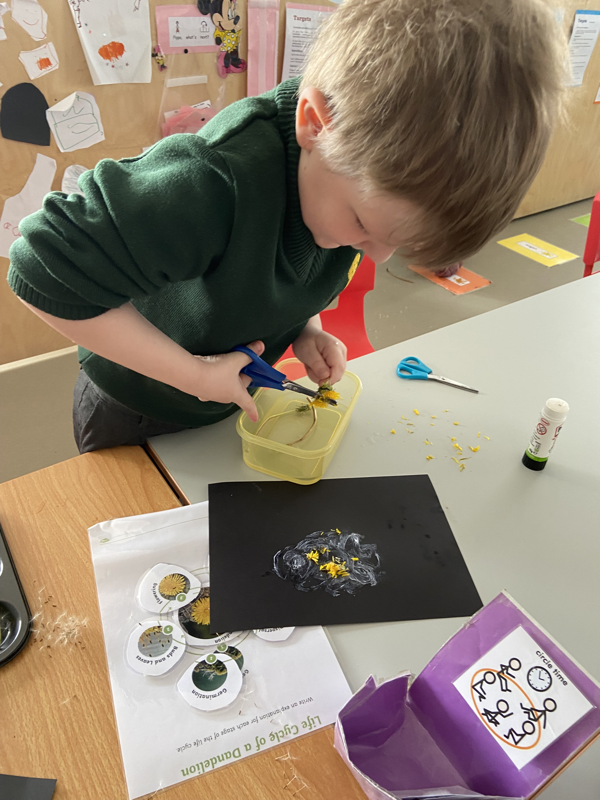 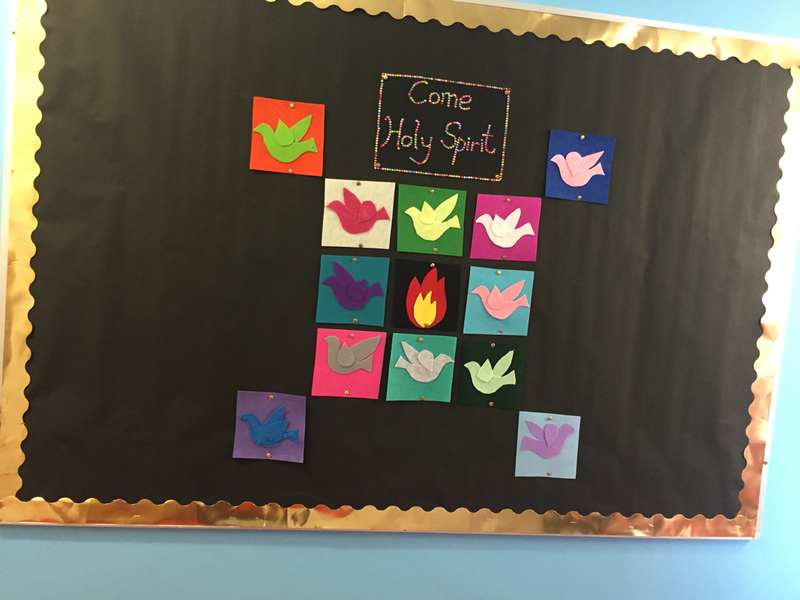 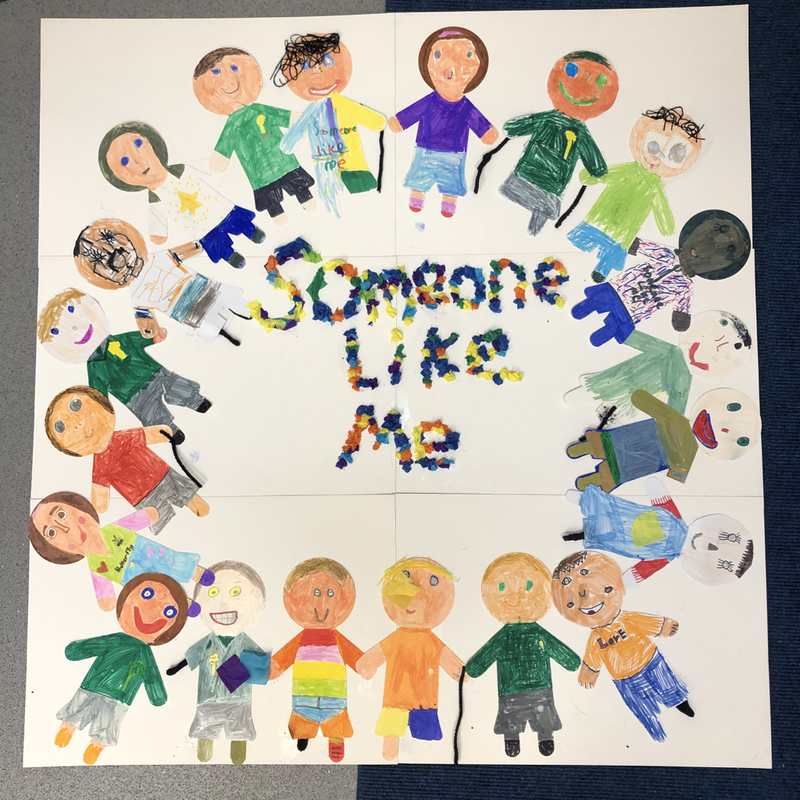 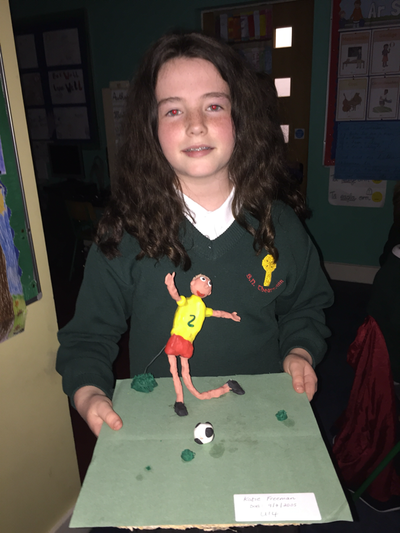 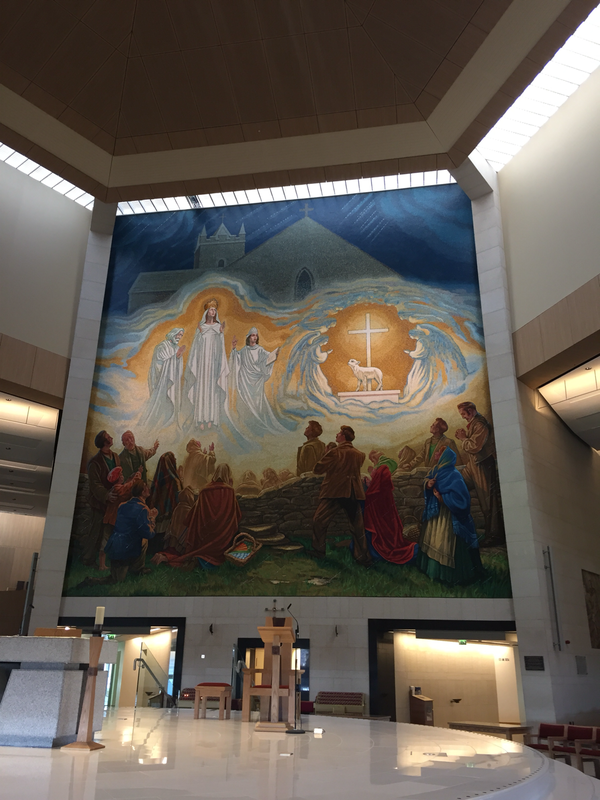 In preparation for Confirmation, which takes place on the 29th of April, 6th Class have been busy creating beautiful artwork. 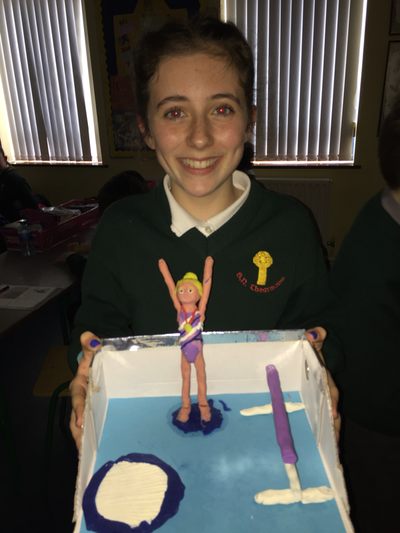 Just a small selection of our models for this year’s competition. 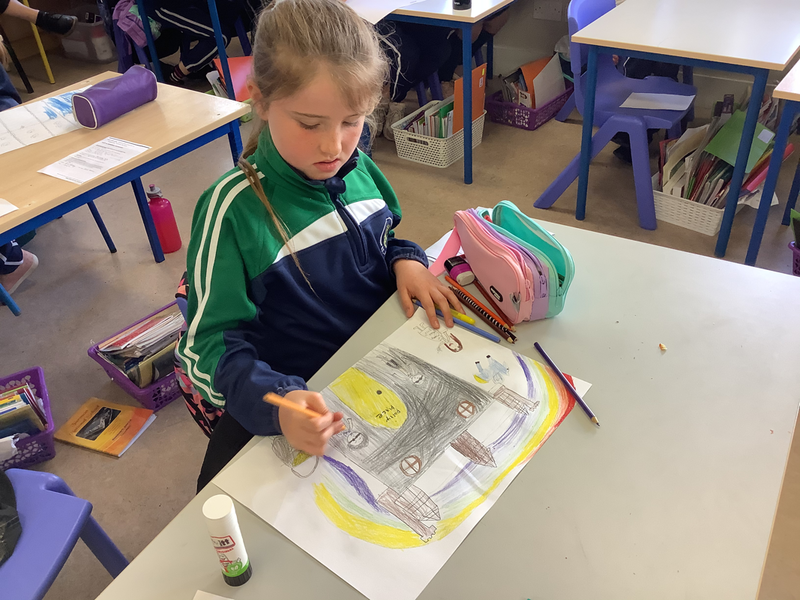 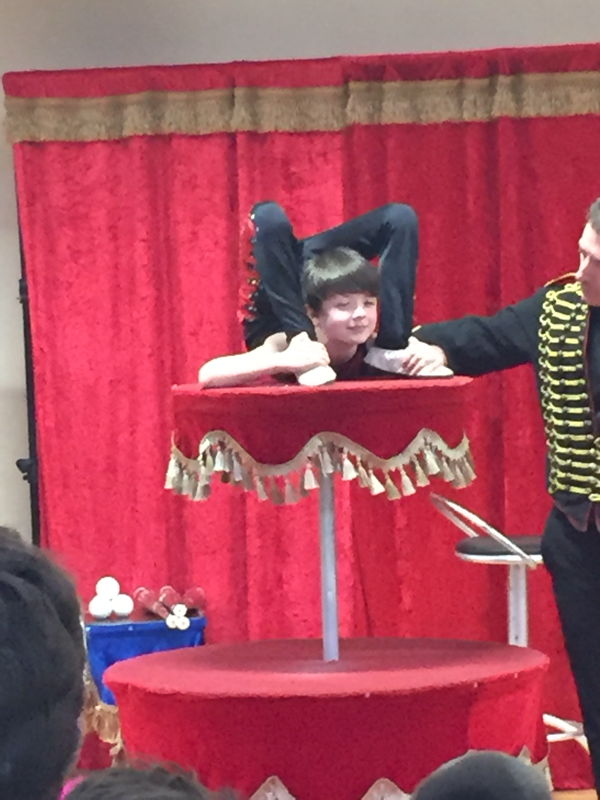 Well done to all of our talented artists!